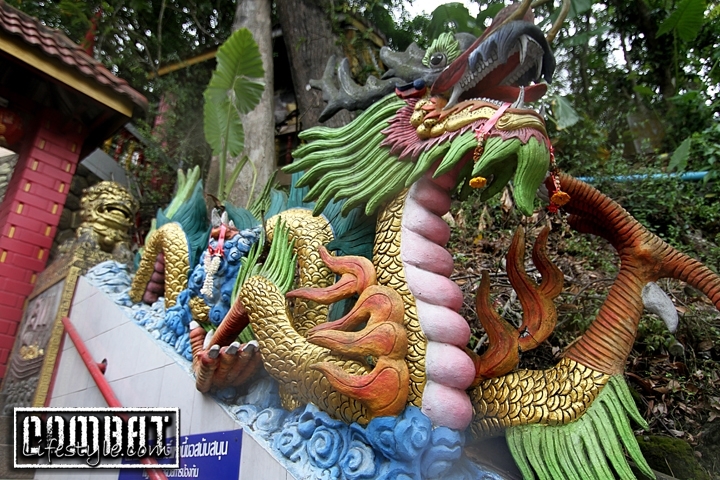 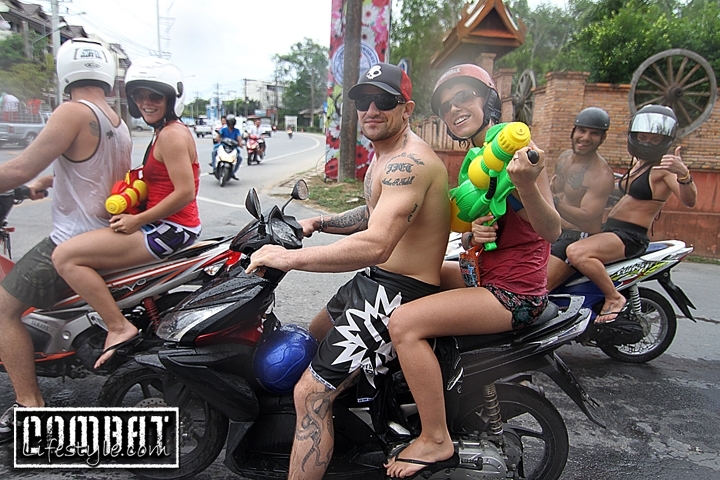 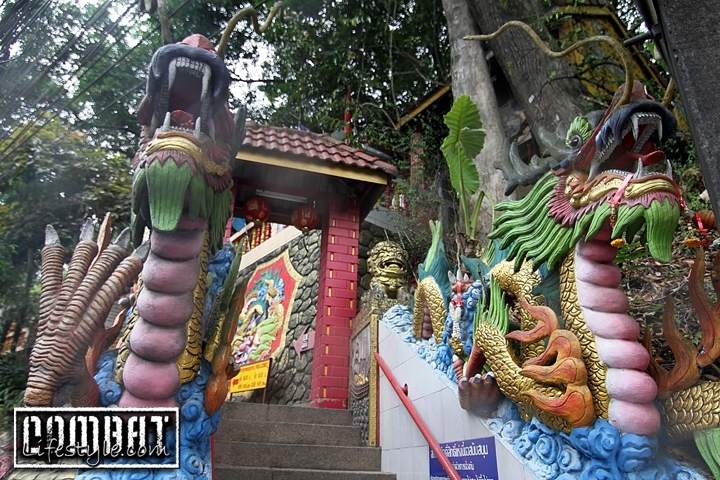 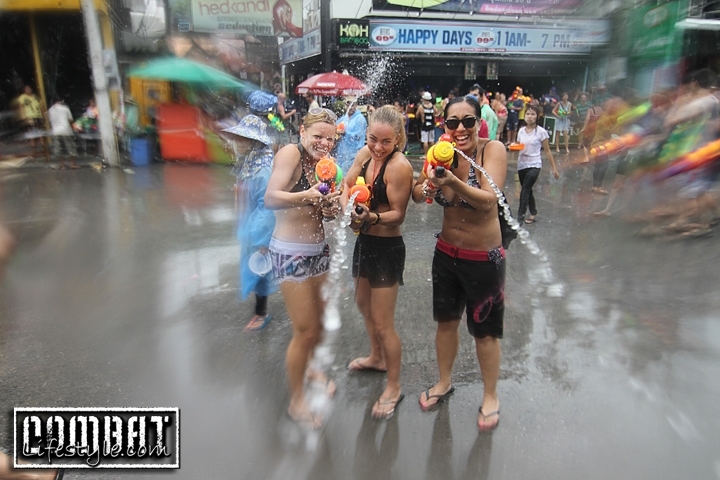 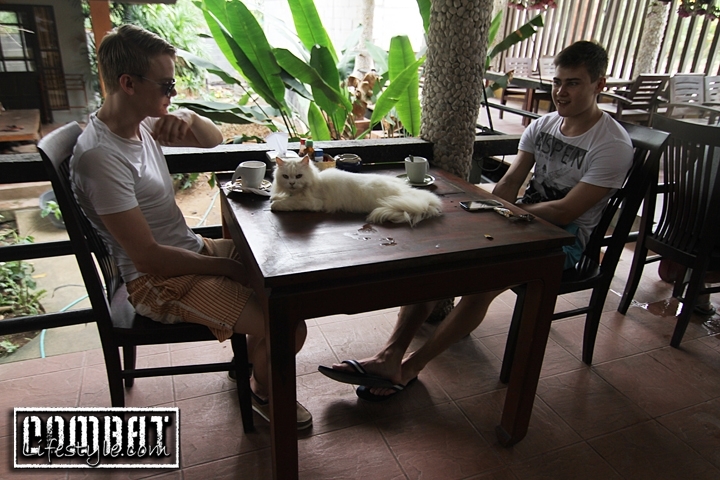 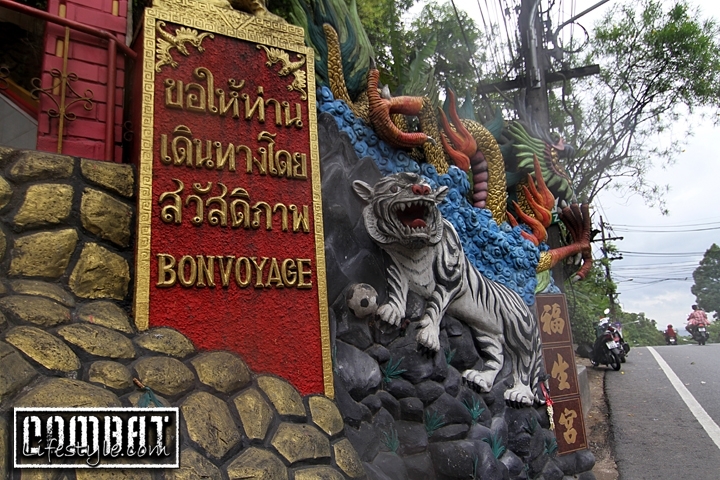 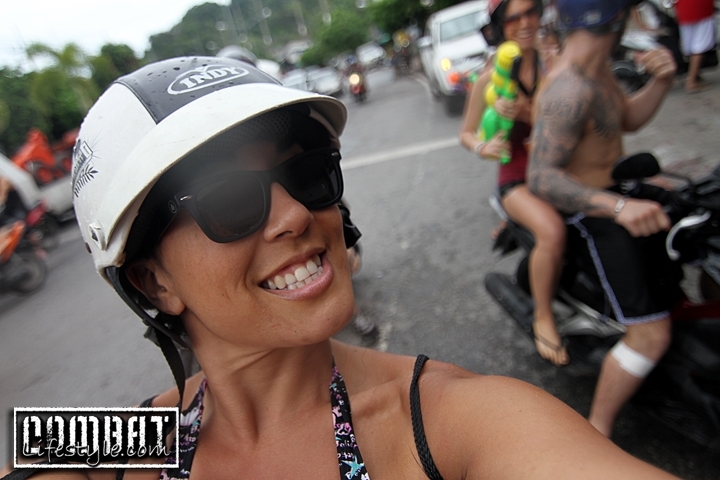 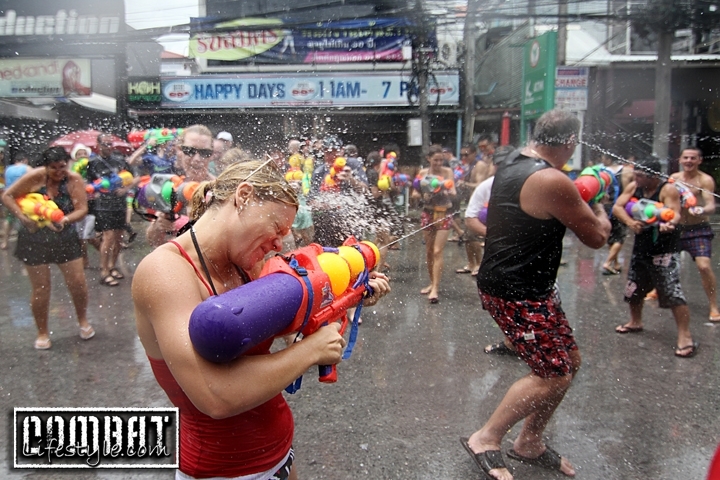 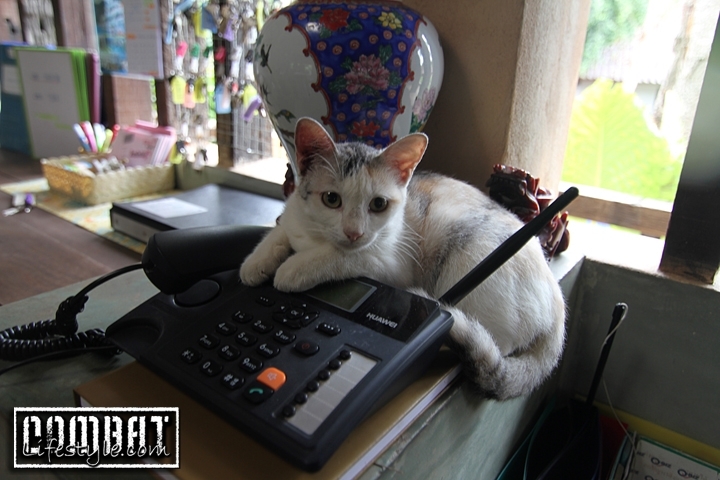 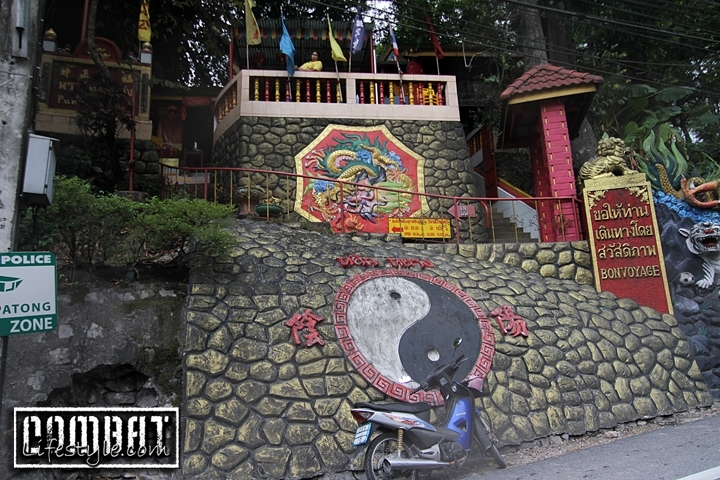 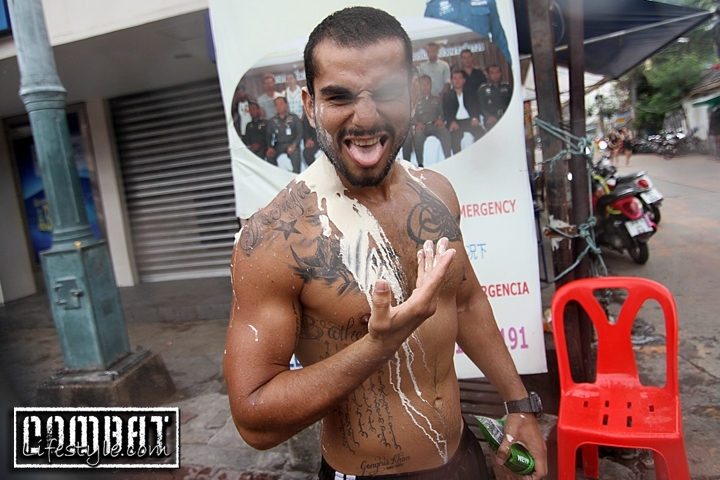 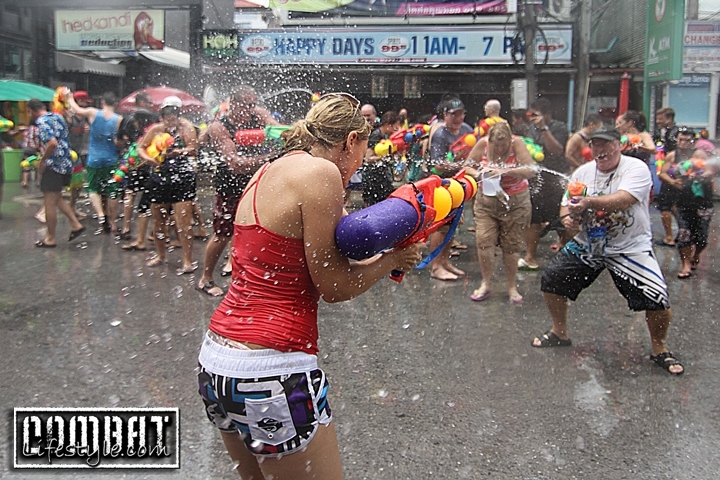 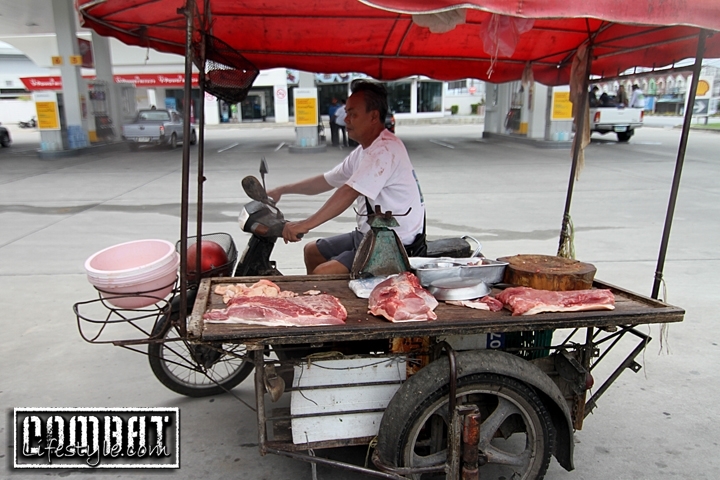 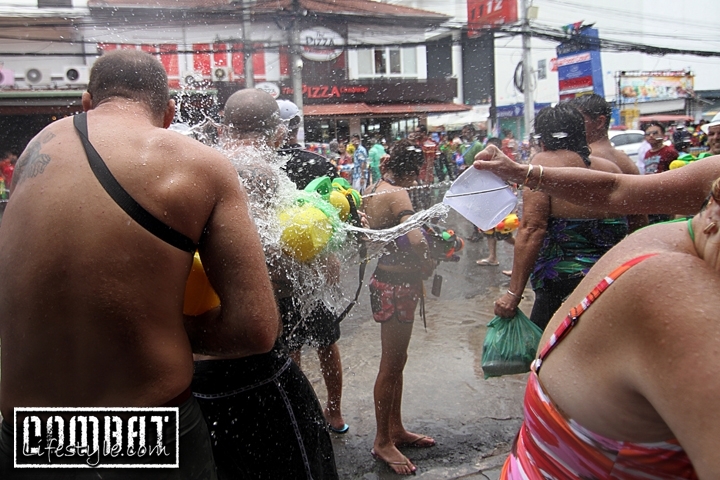 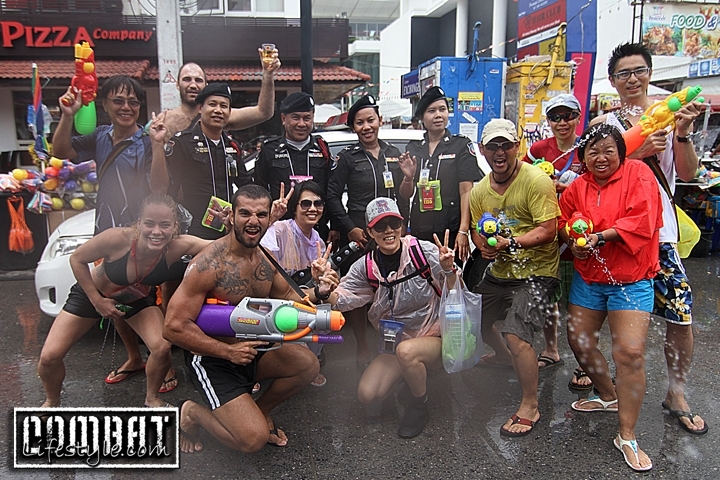 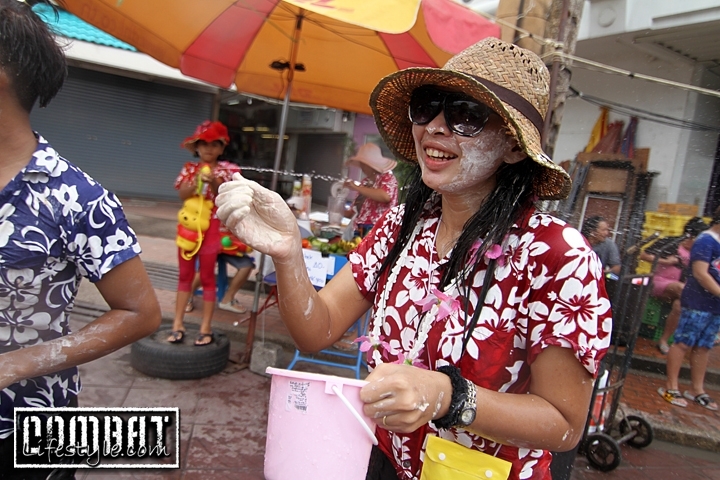 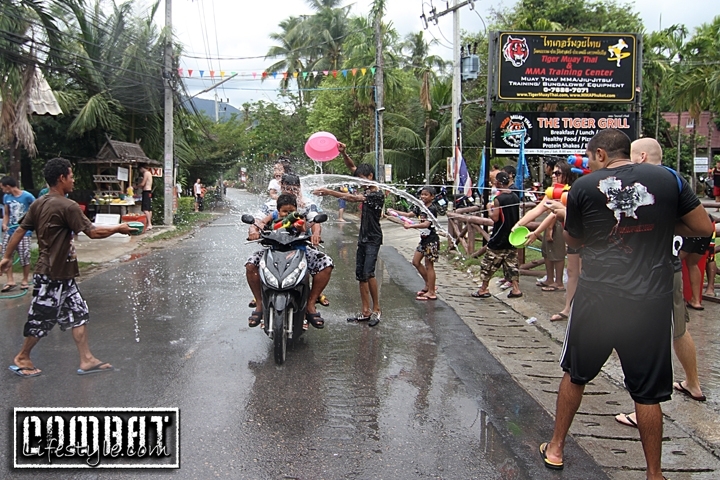 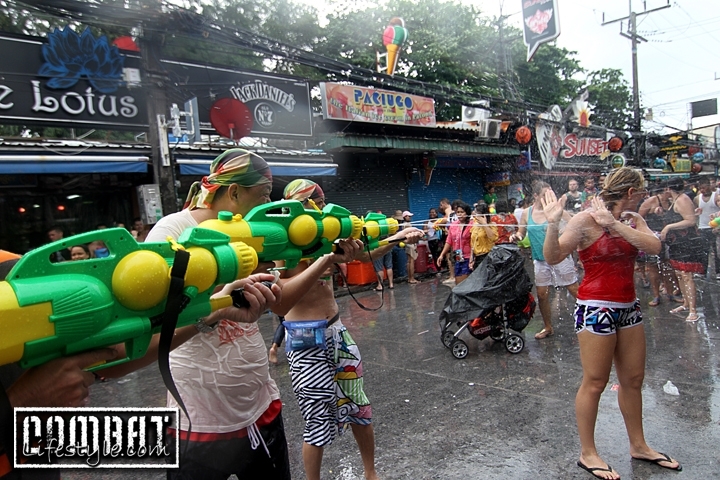 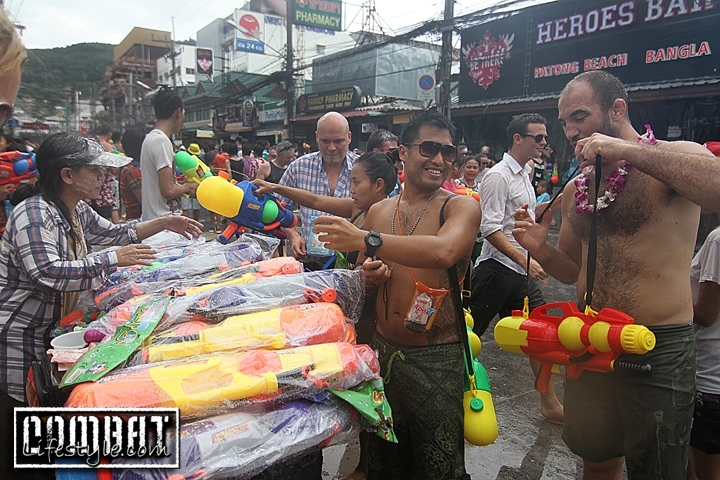 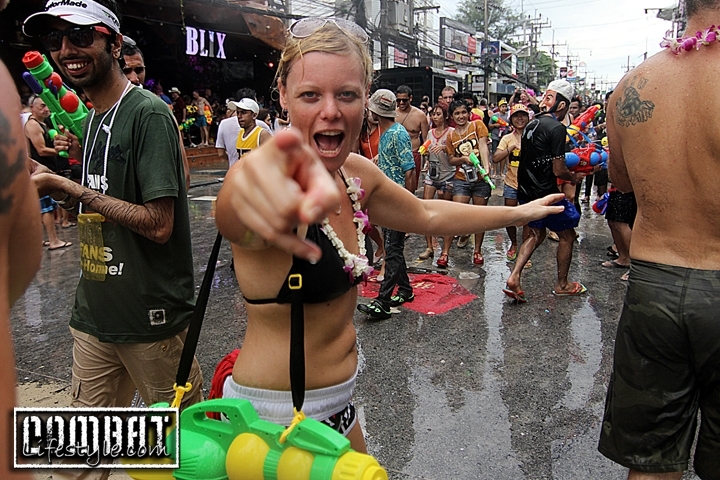 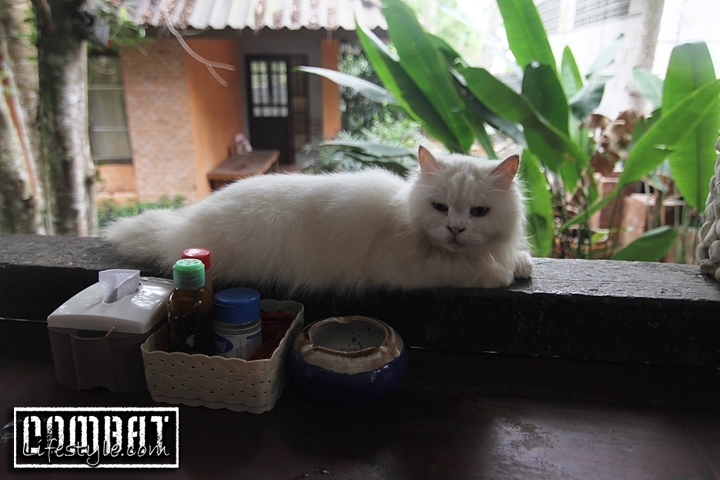 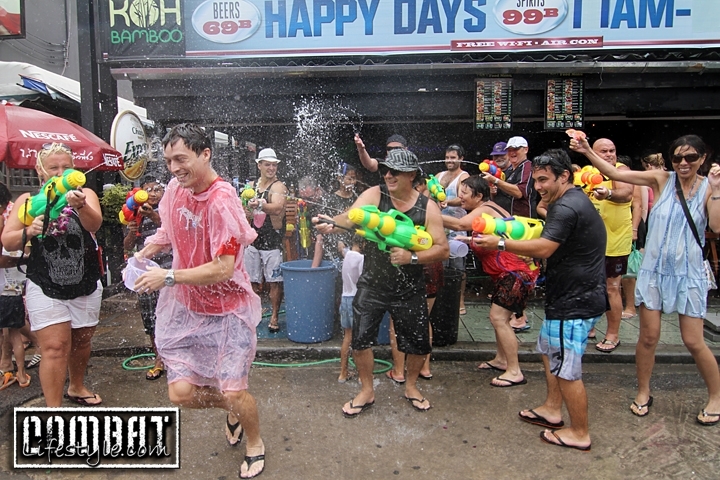 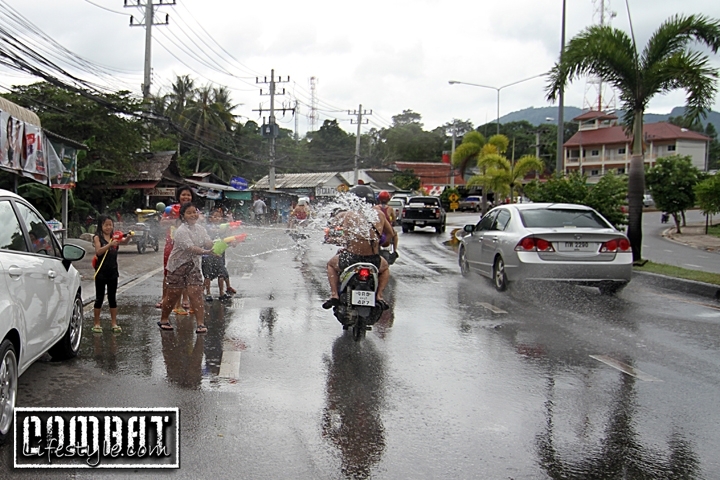 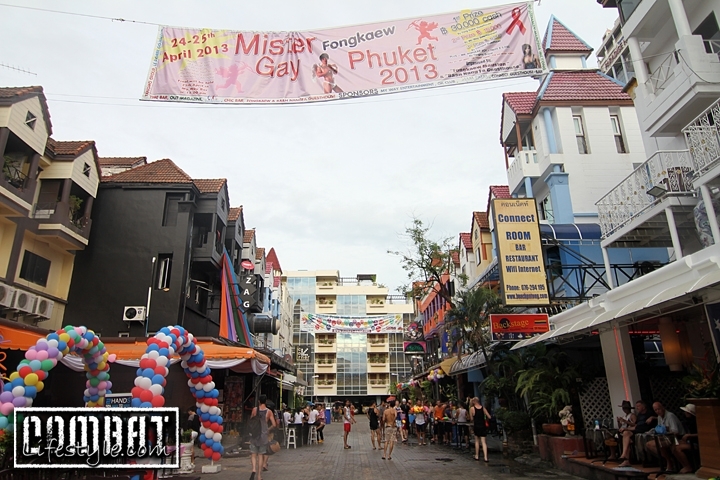 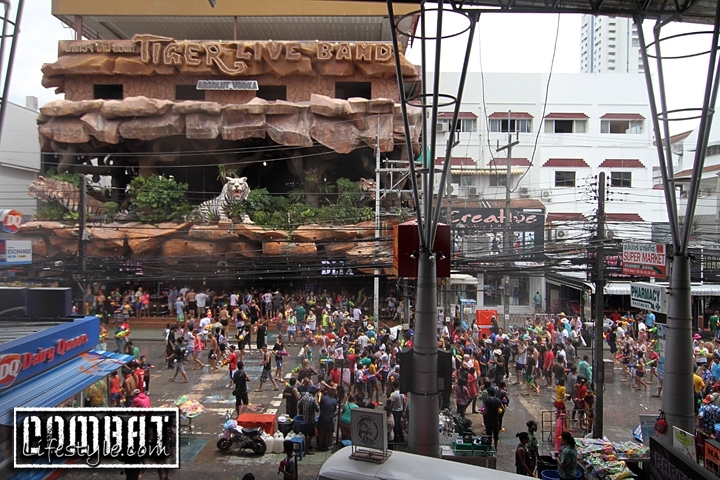 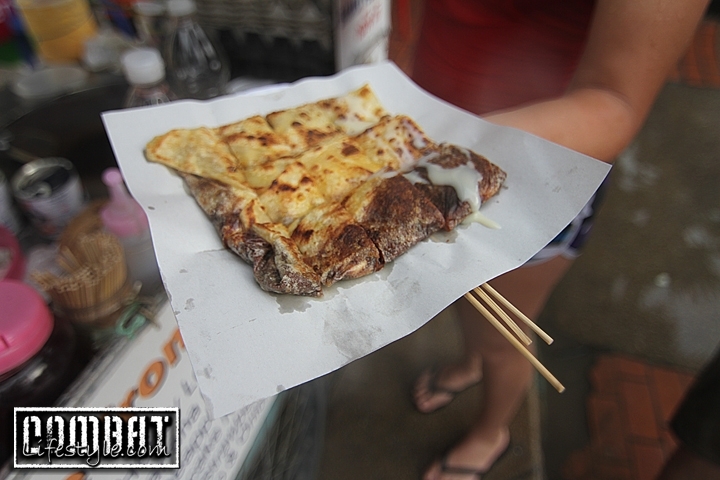 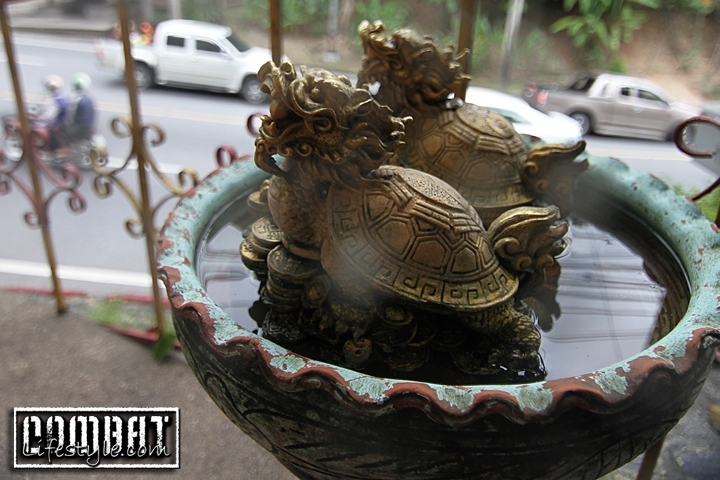 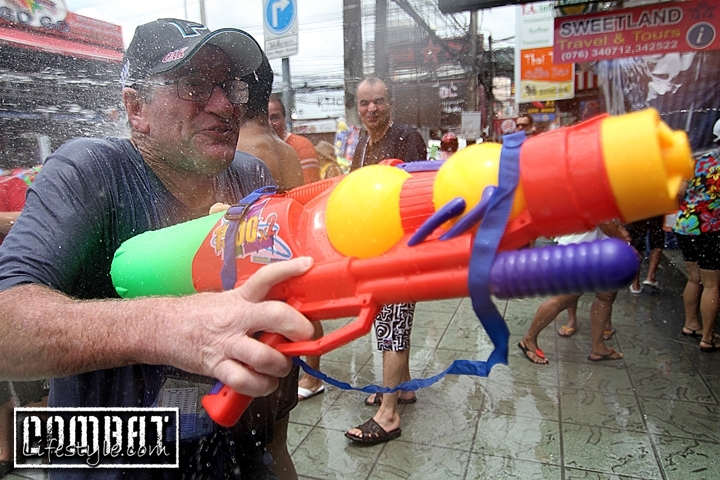 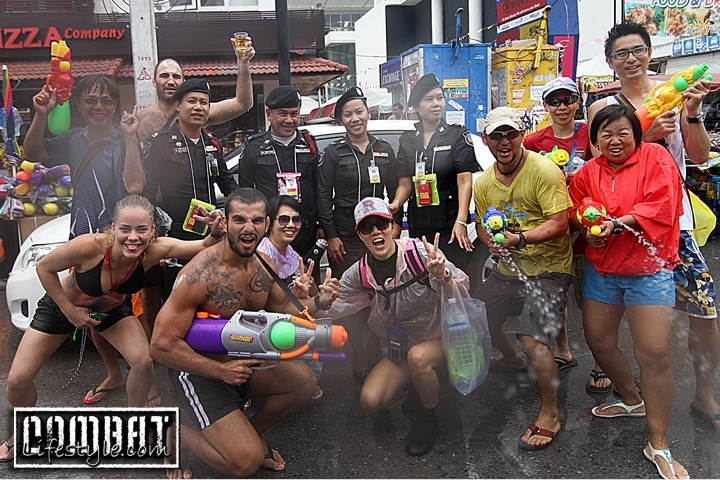 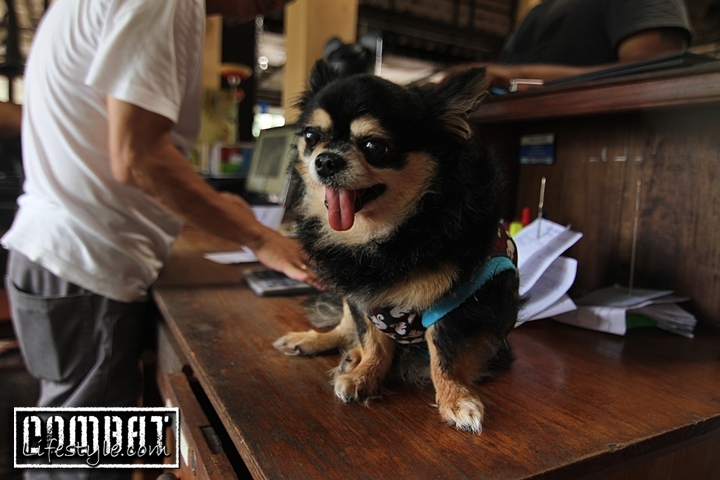 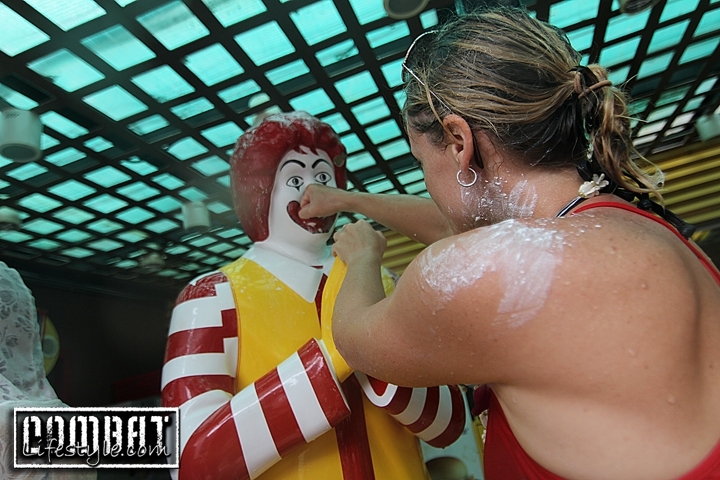 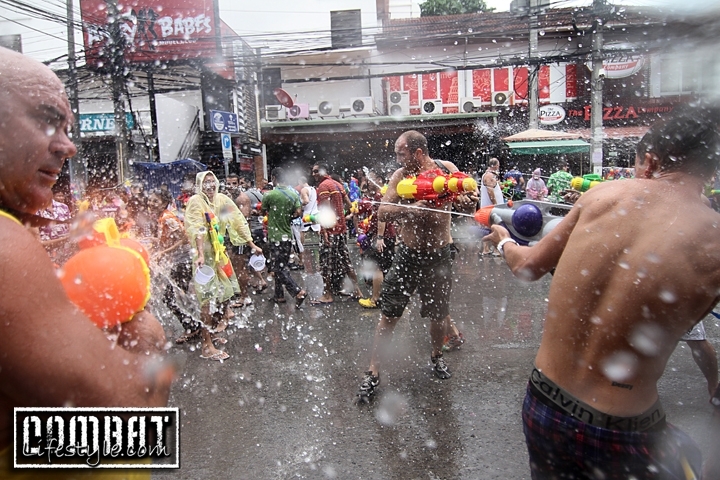 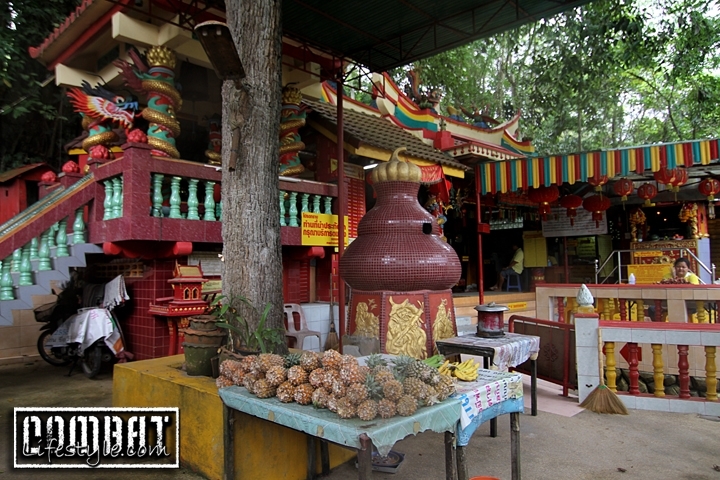 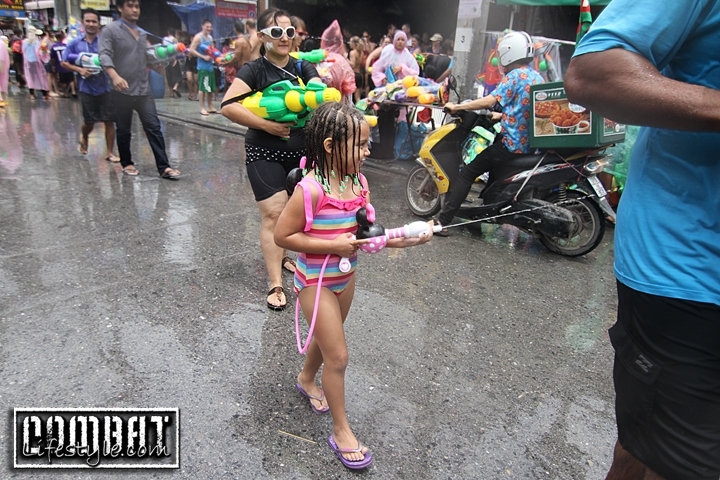 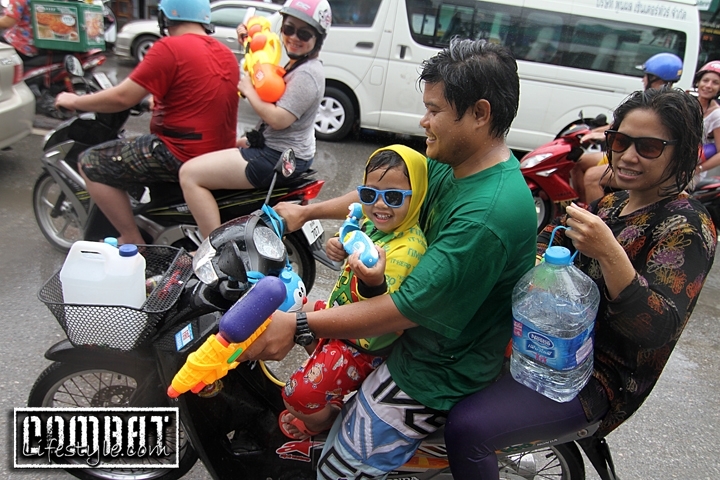 Back to Phuket- Songkran Day 1: Songkran, the Thai new year and we started our adventures on Tiger Rd. 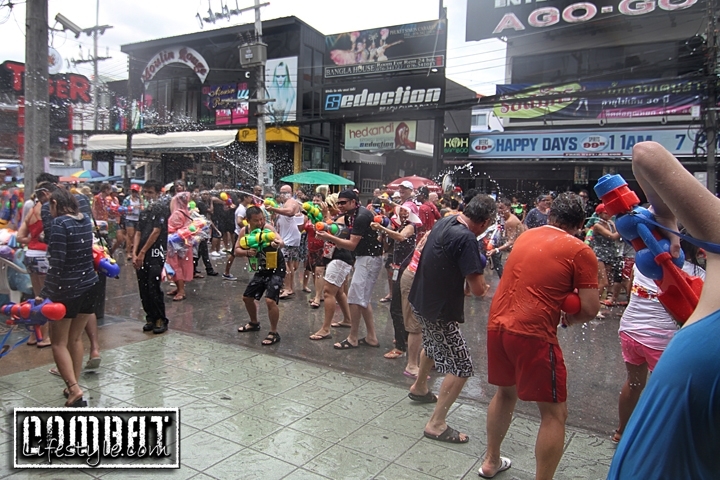 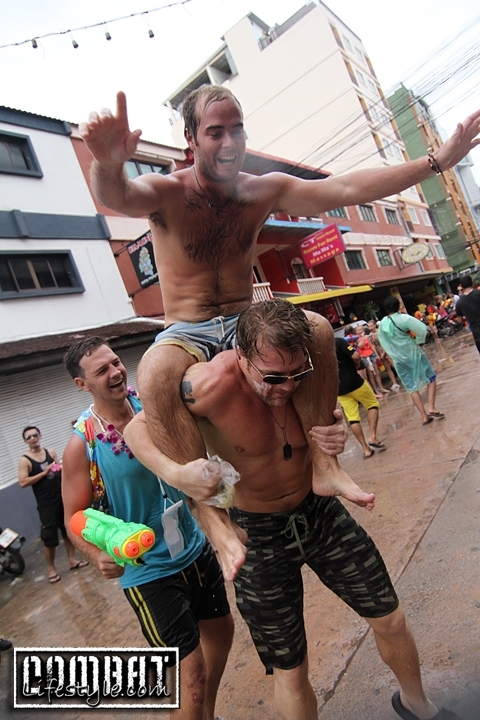 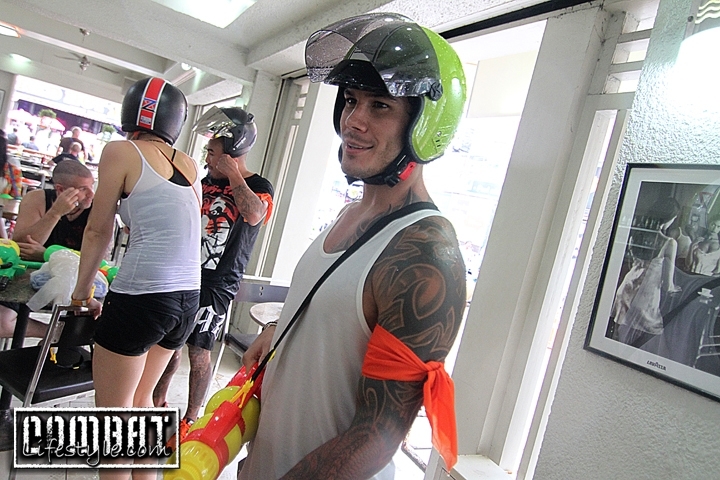 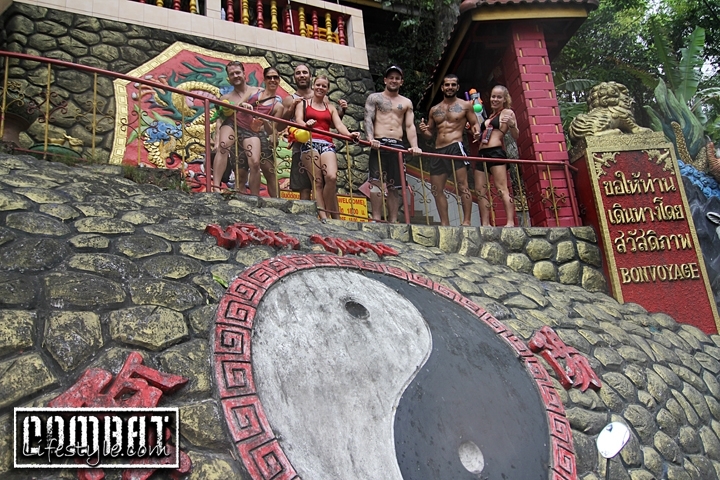 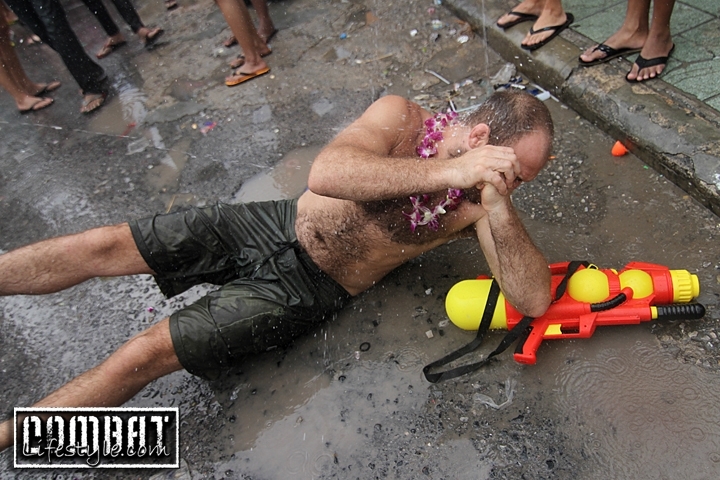 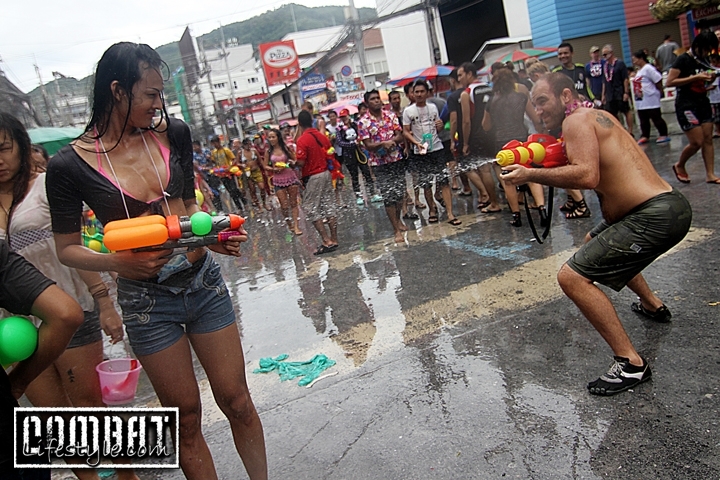 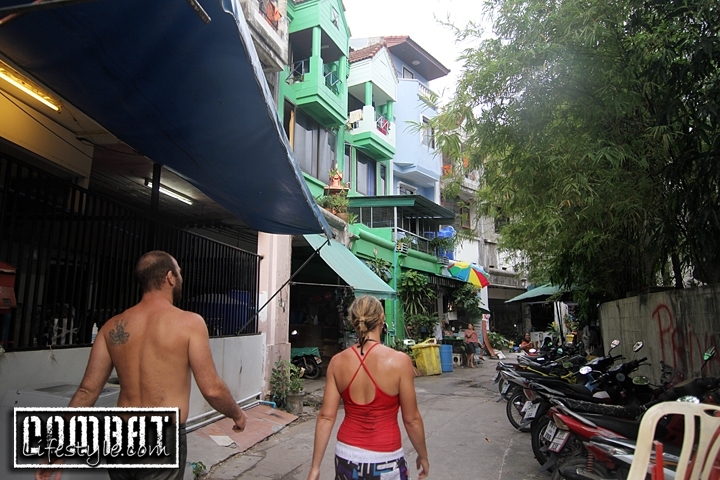 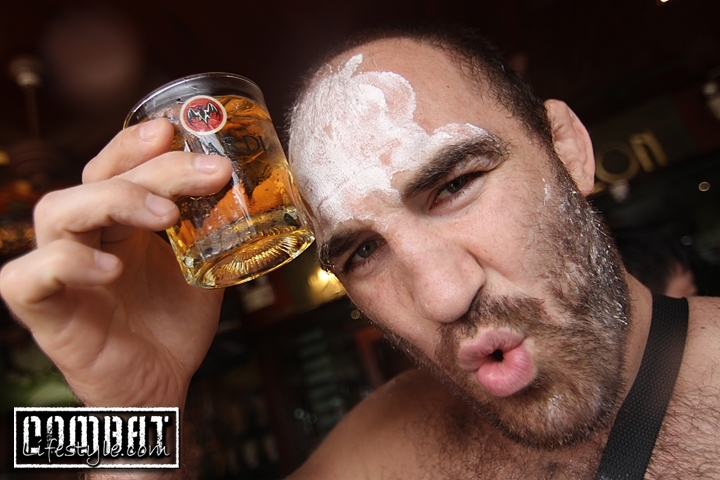 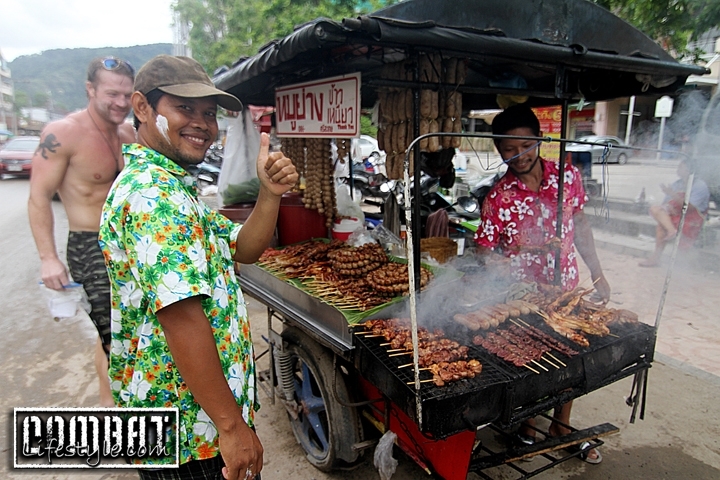 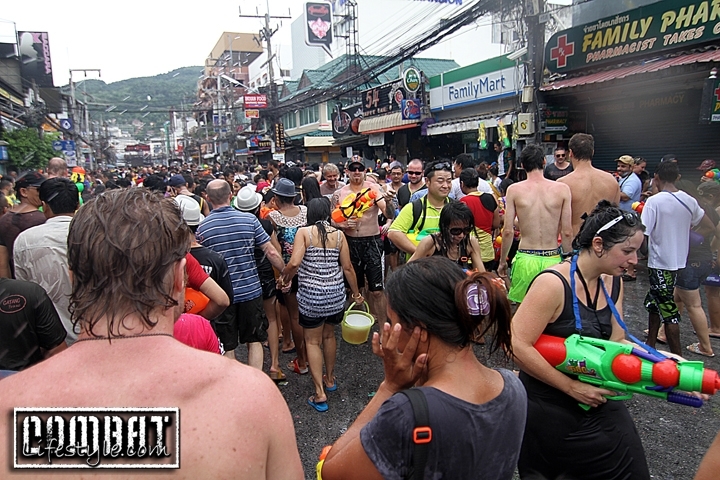 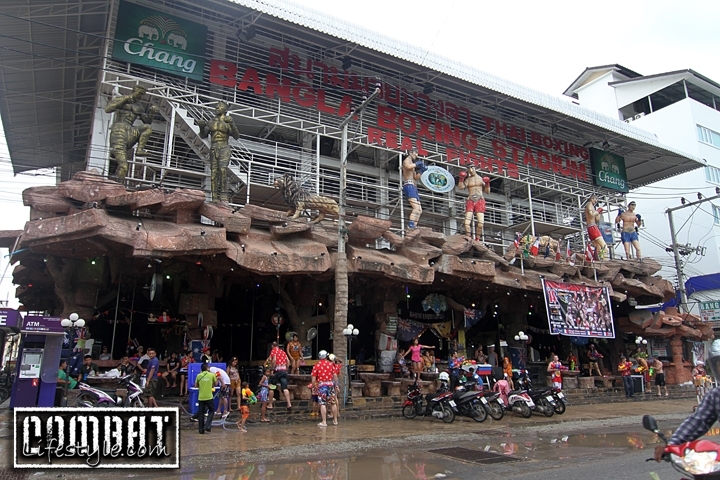 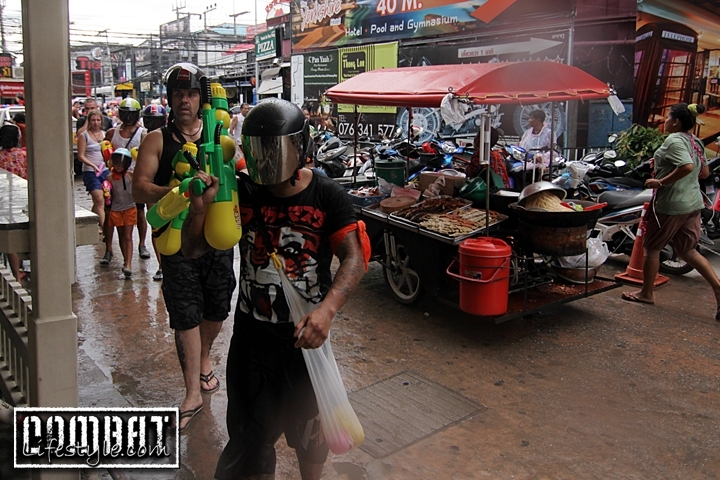 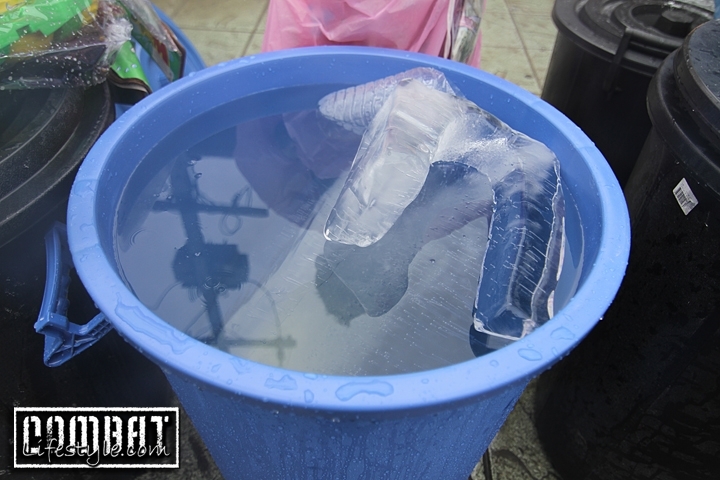 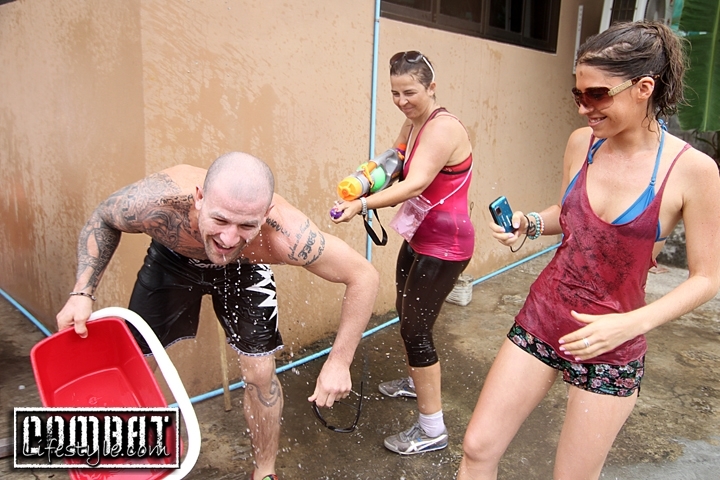 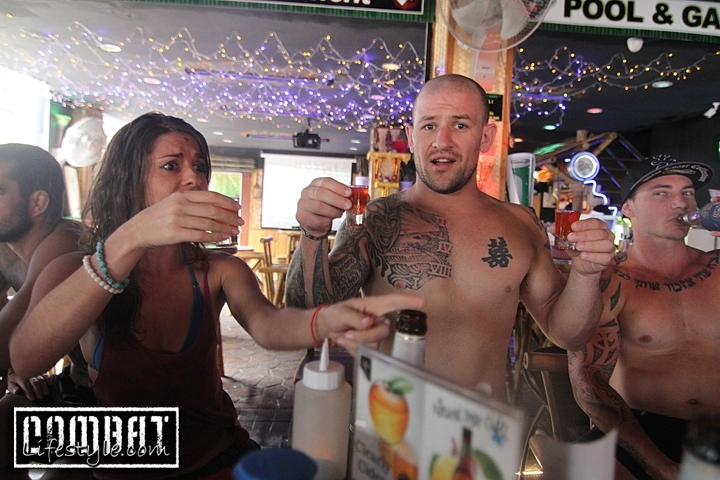 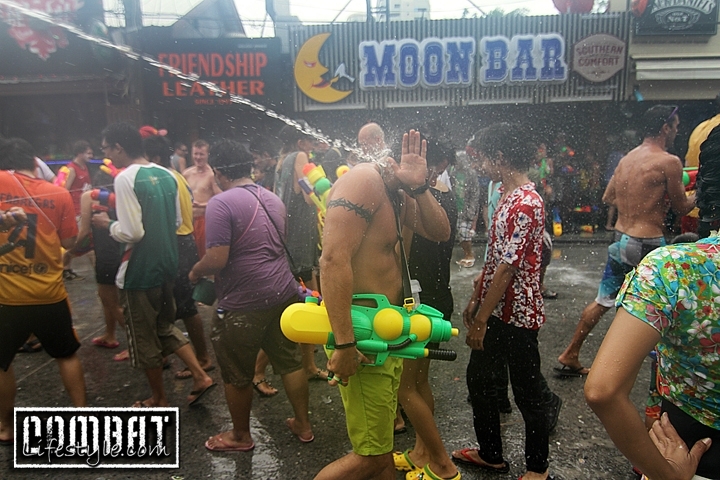 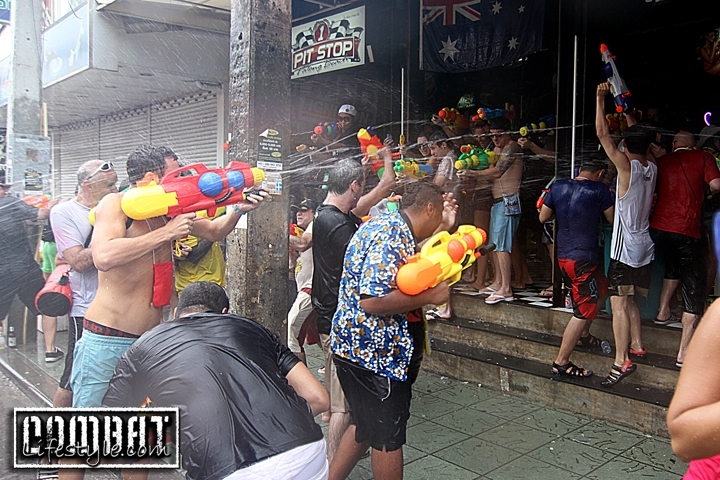 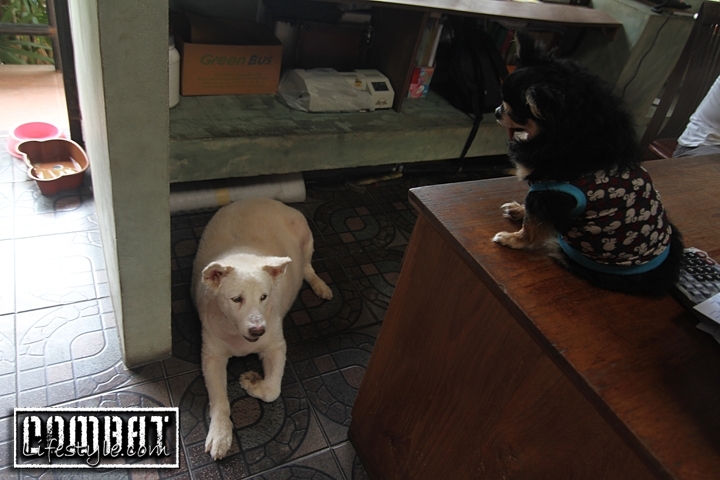 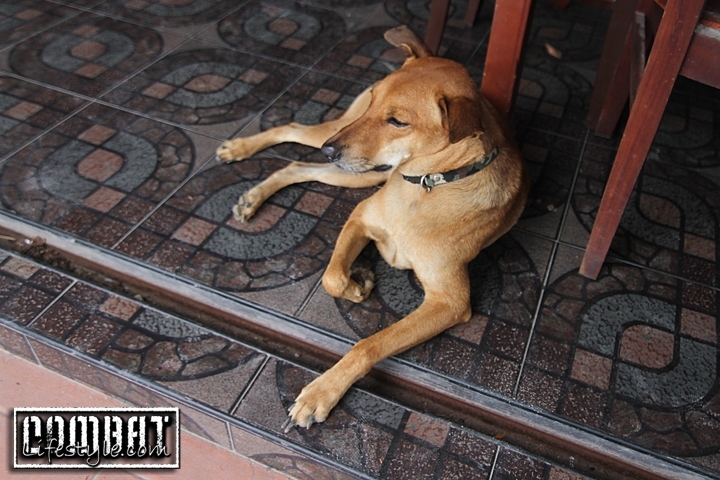 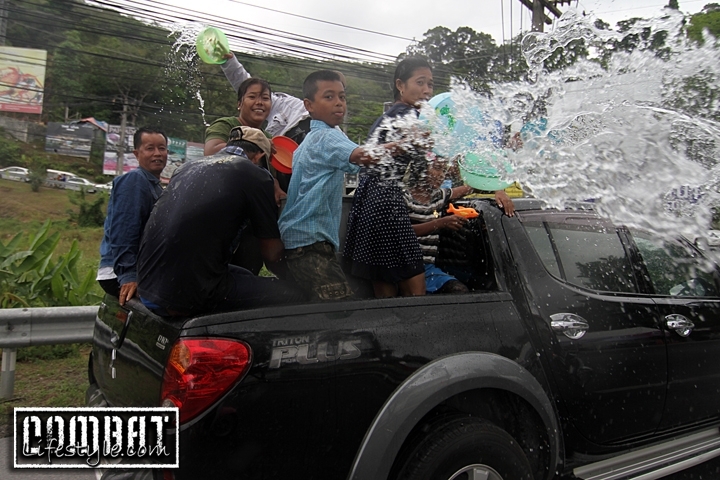 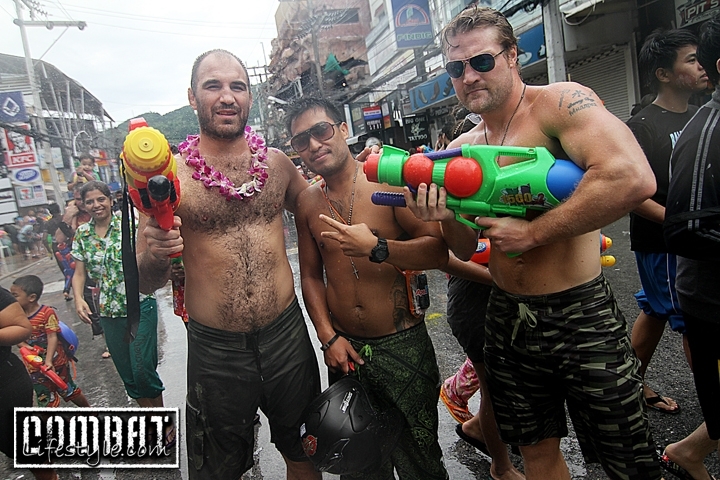 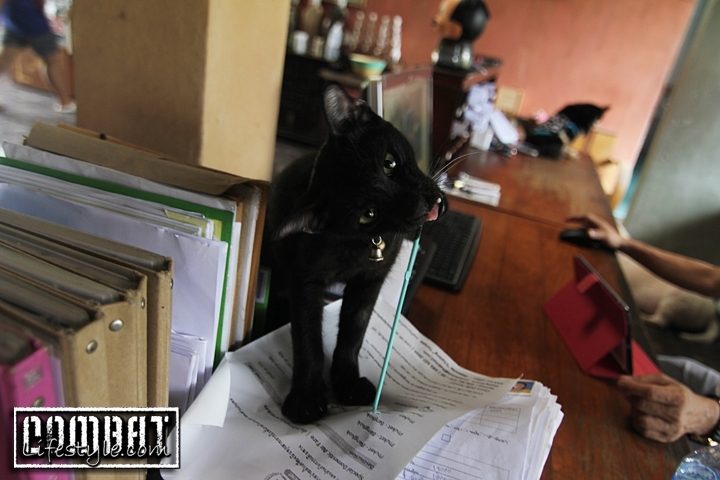 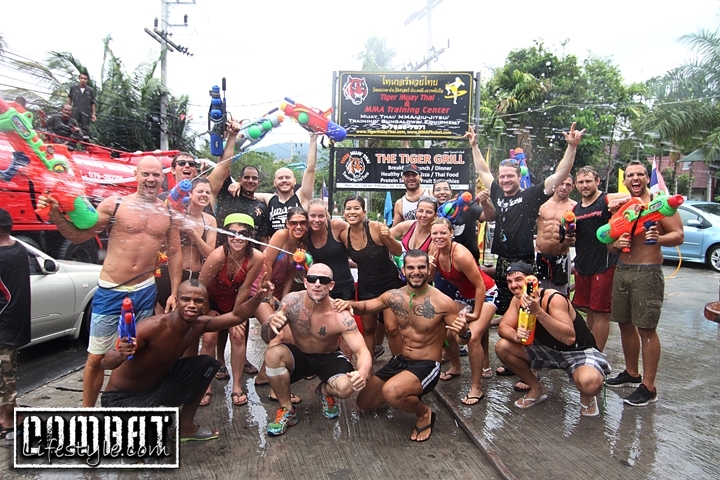 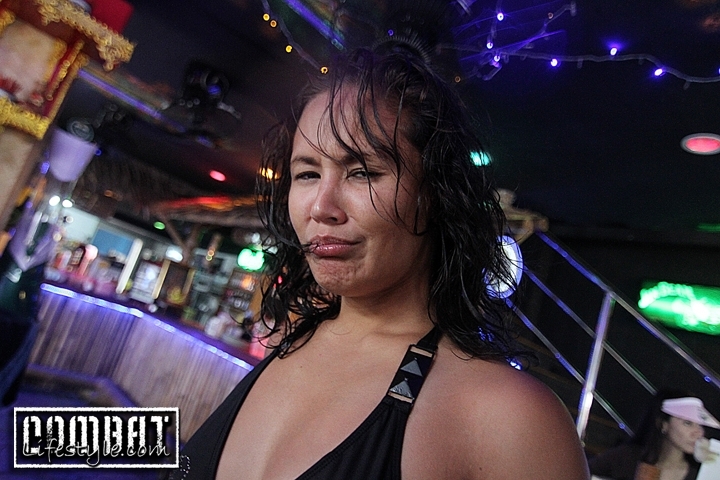 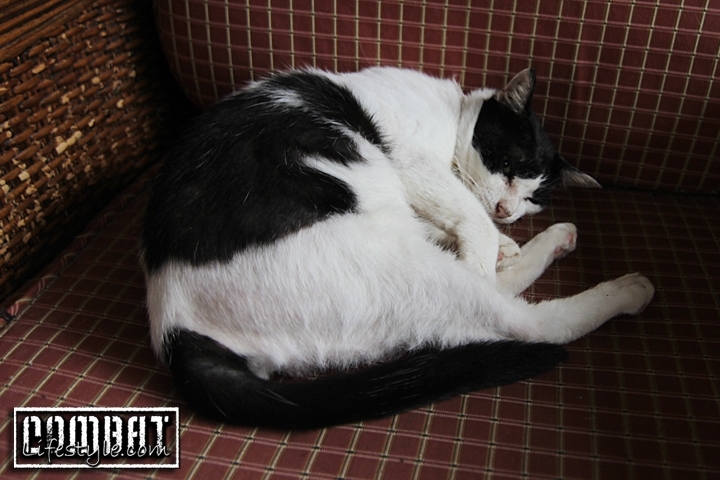 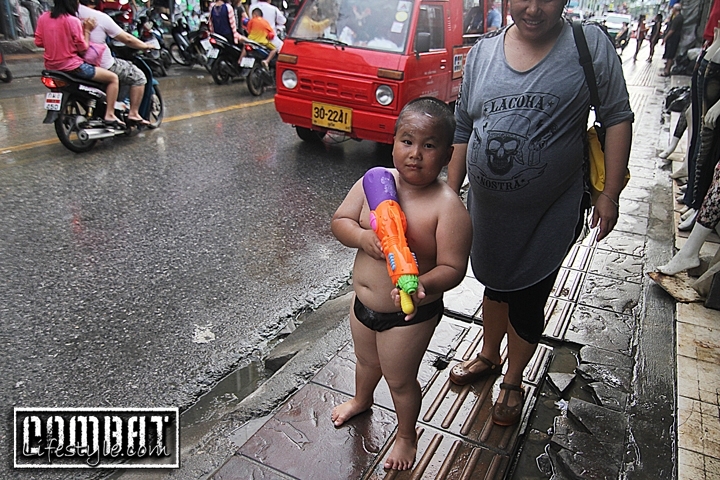 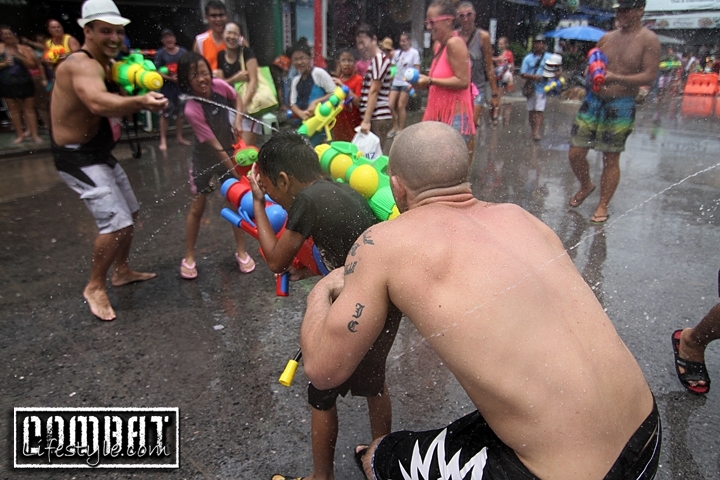 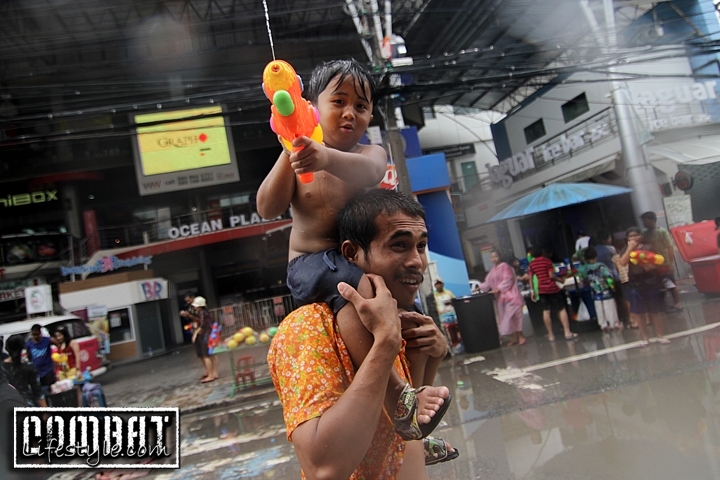 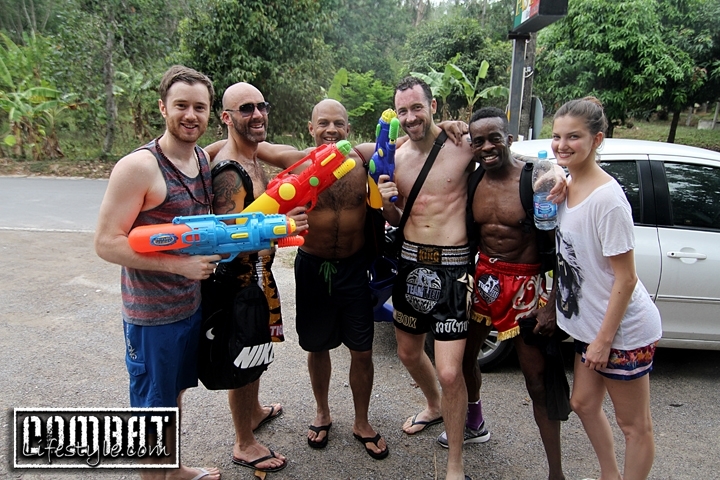 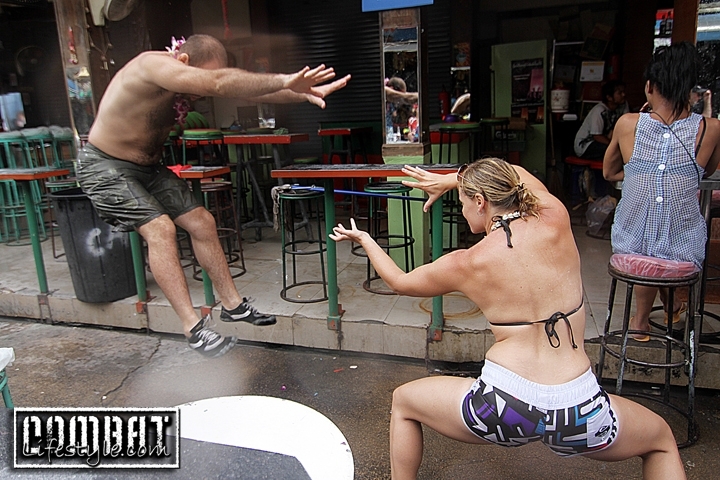 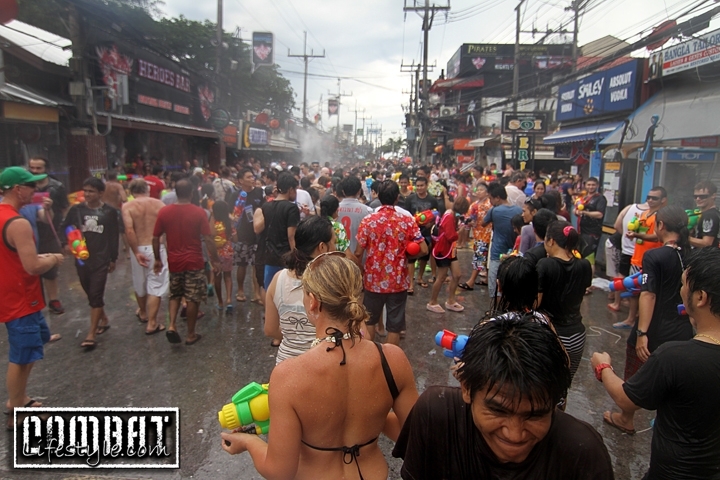 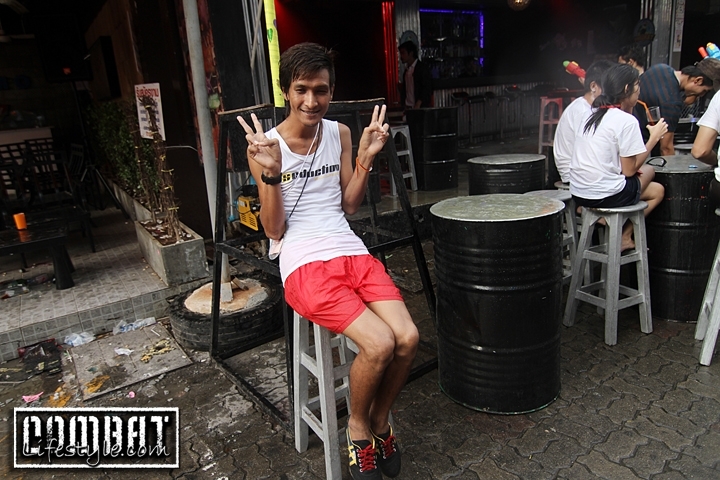 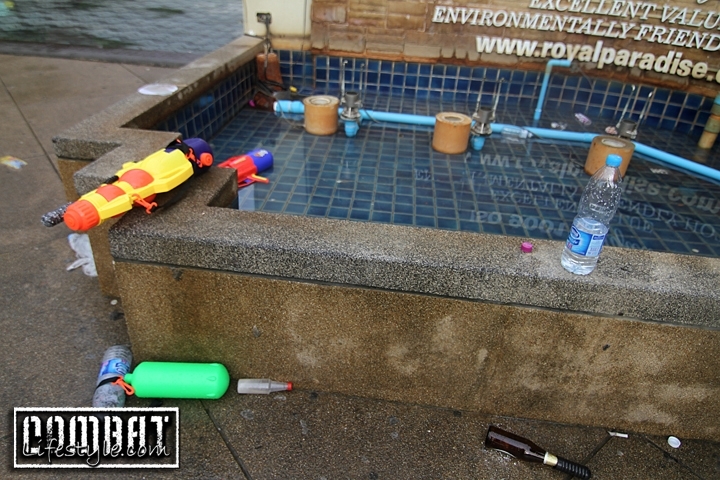 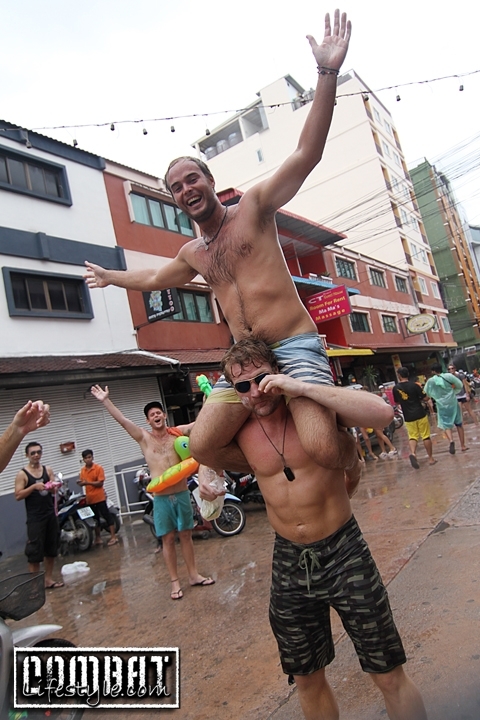 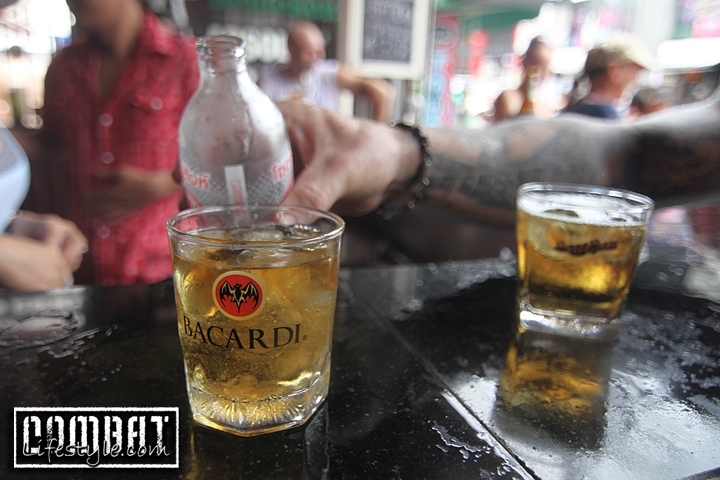 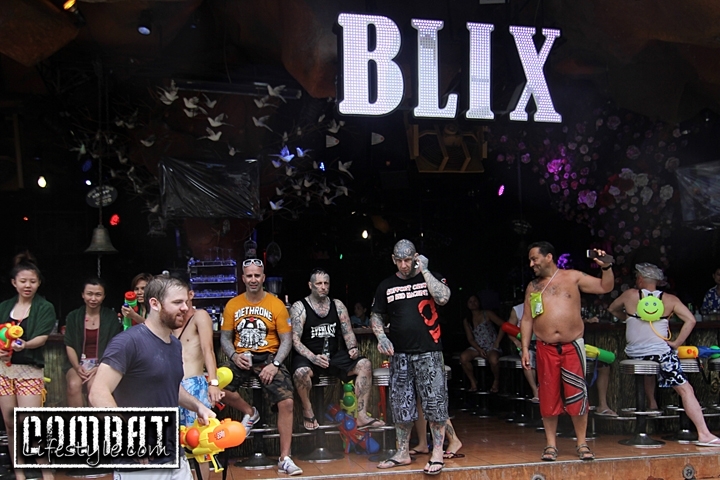 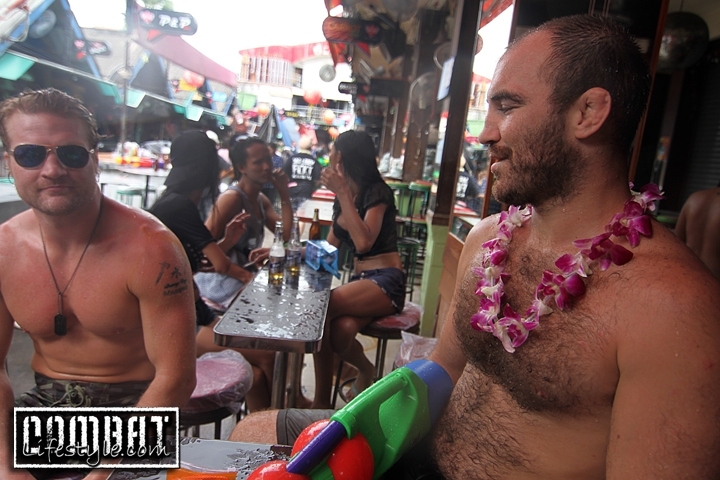 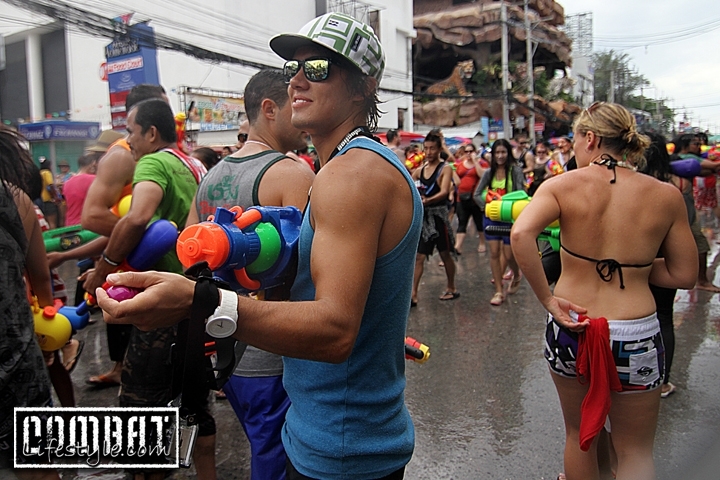 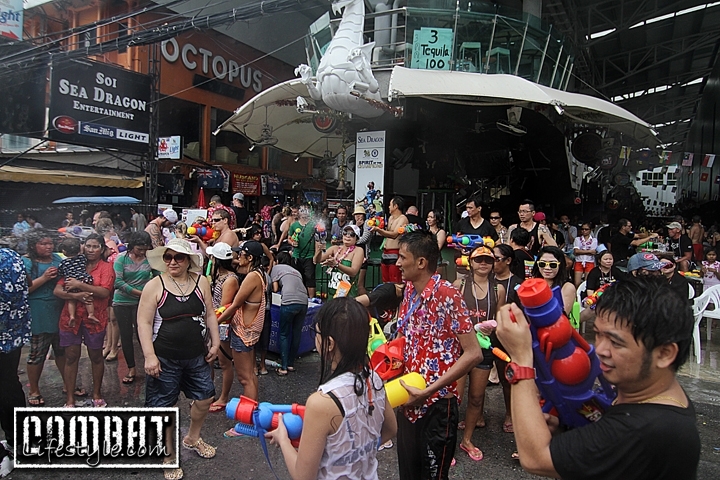 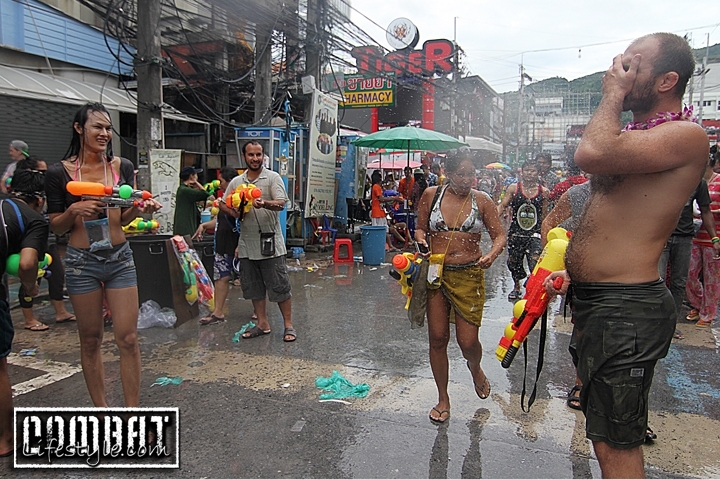 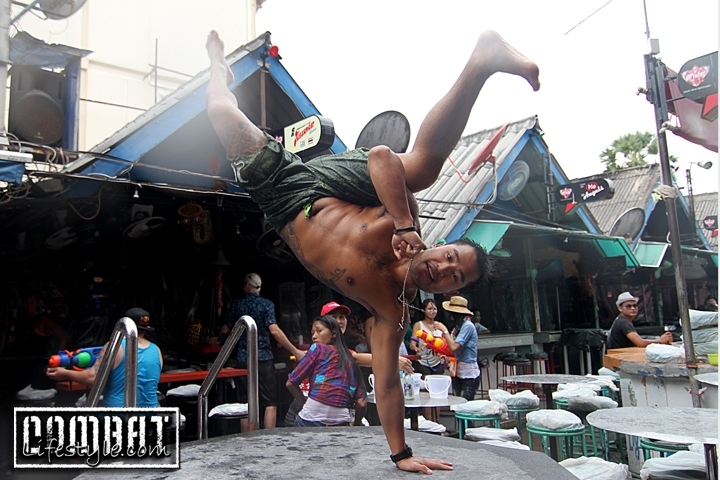 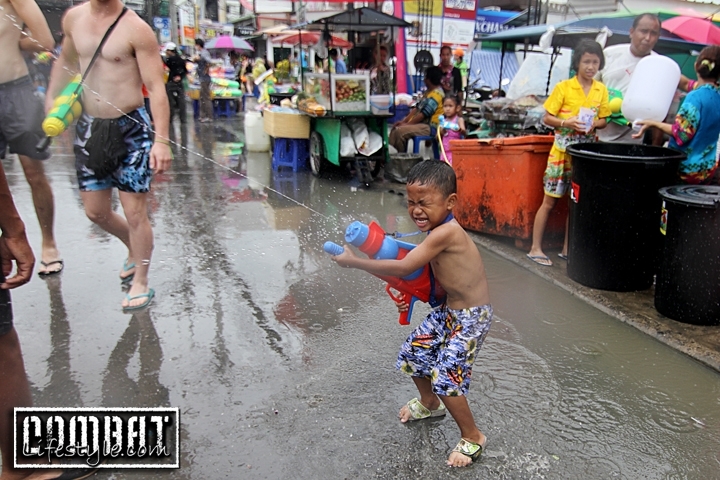 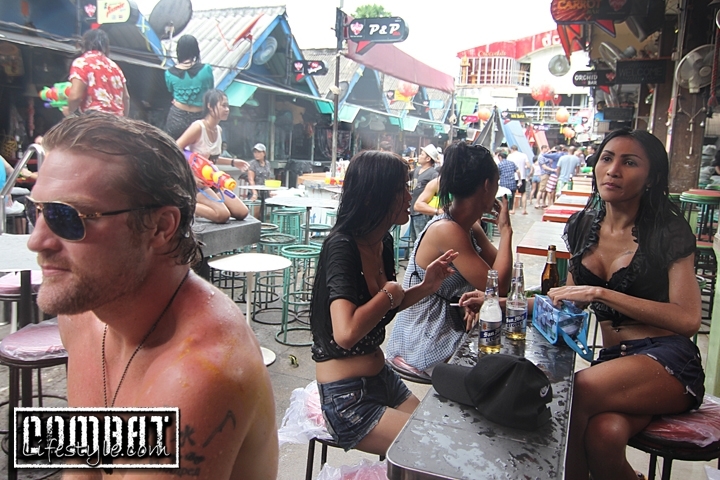 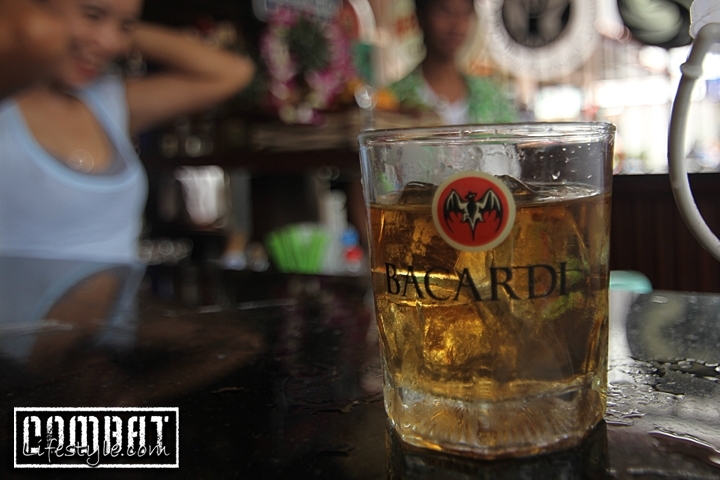 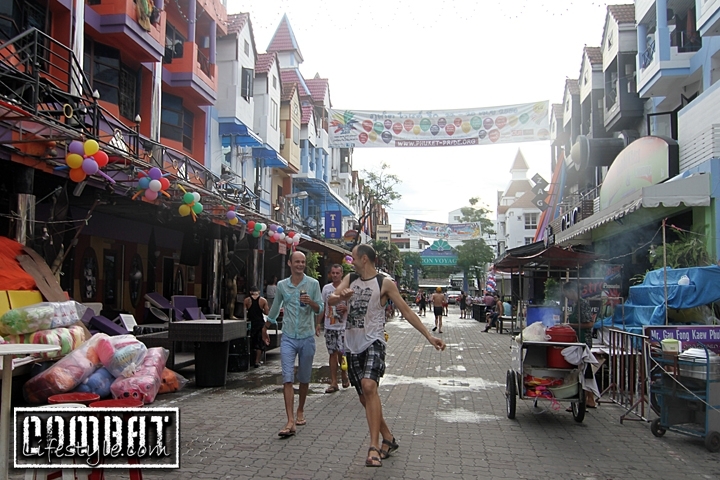 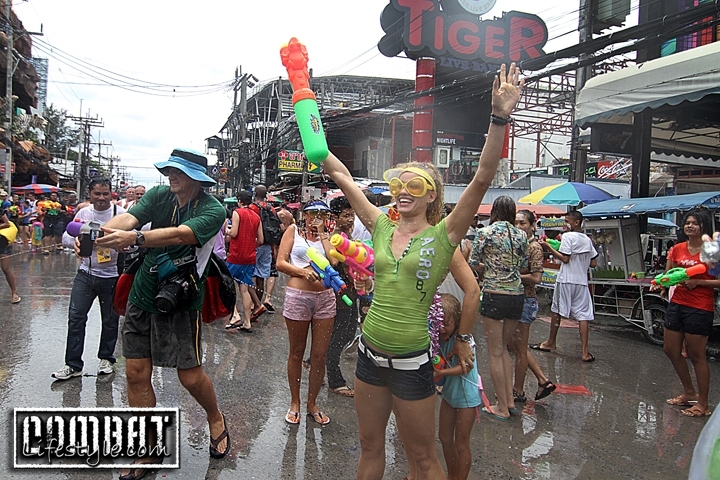 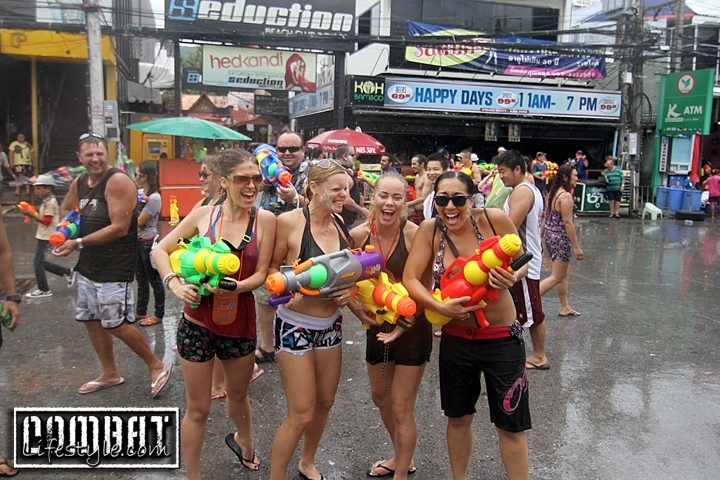 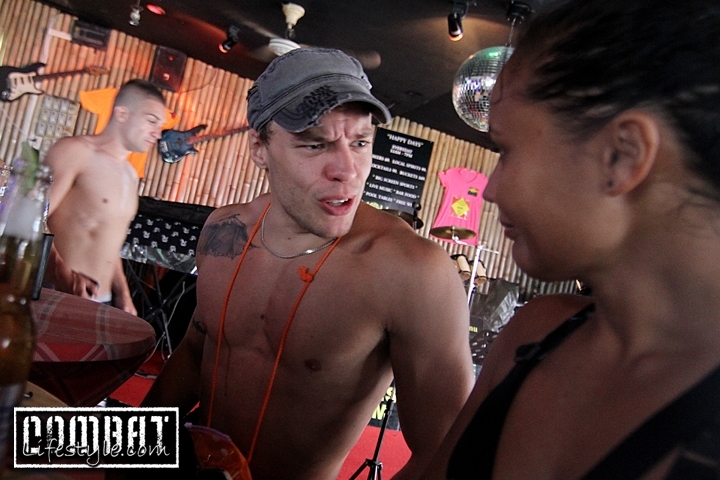 Then it was off to Patong for the craziness there until we just couldn’t take the water any longer! 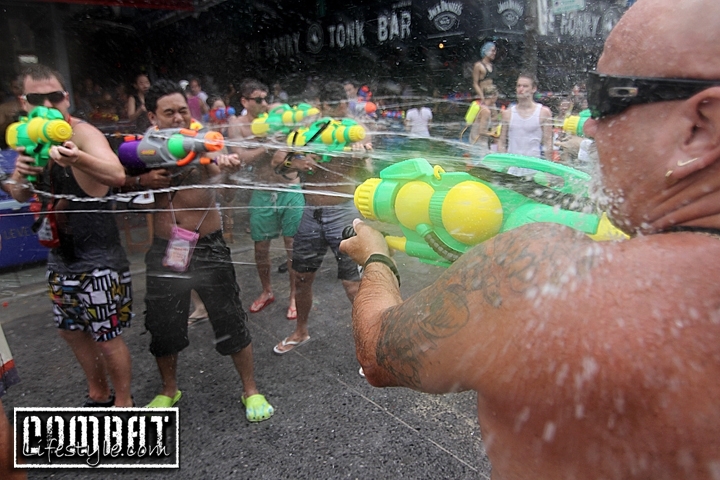 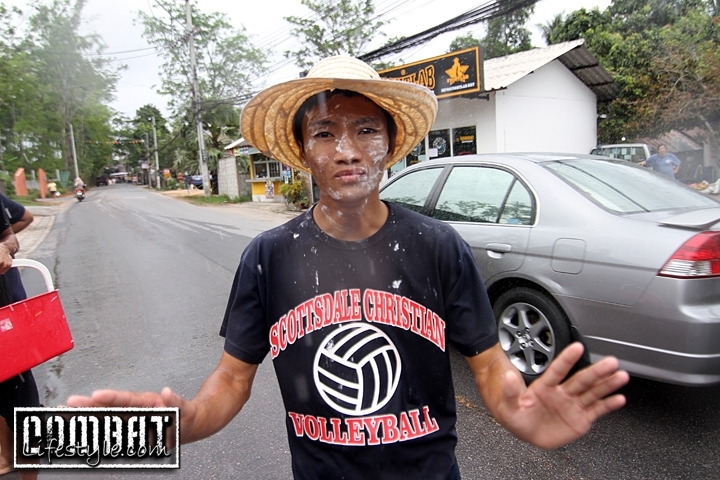 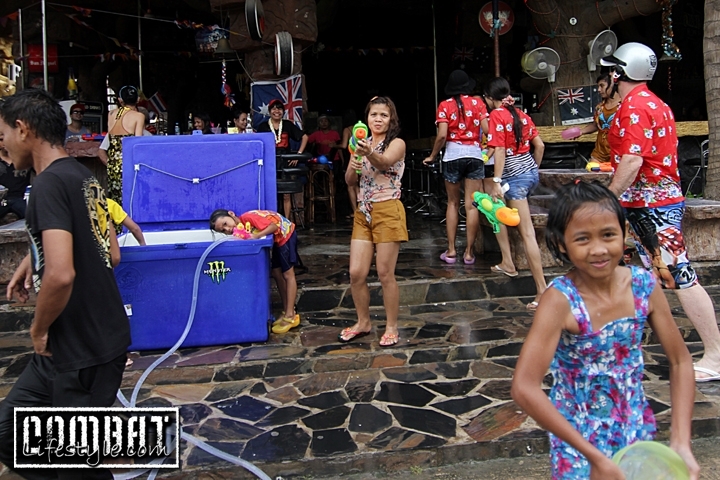 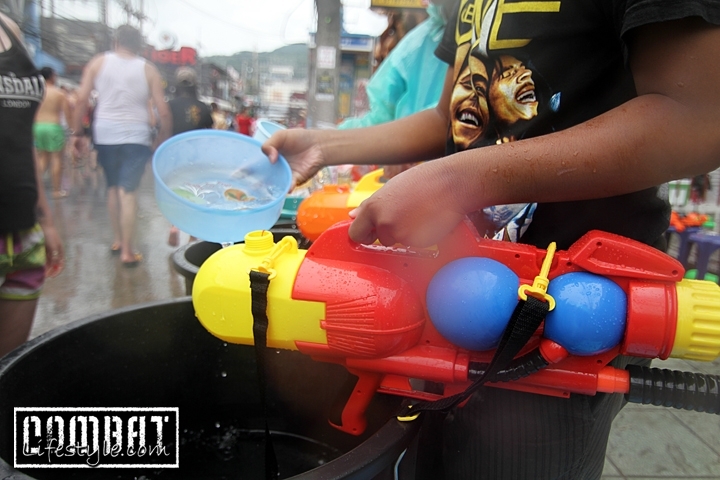 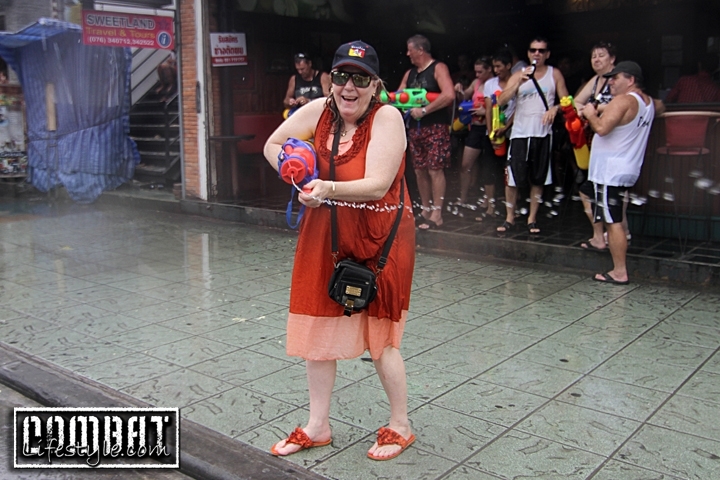 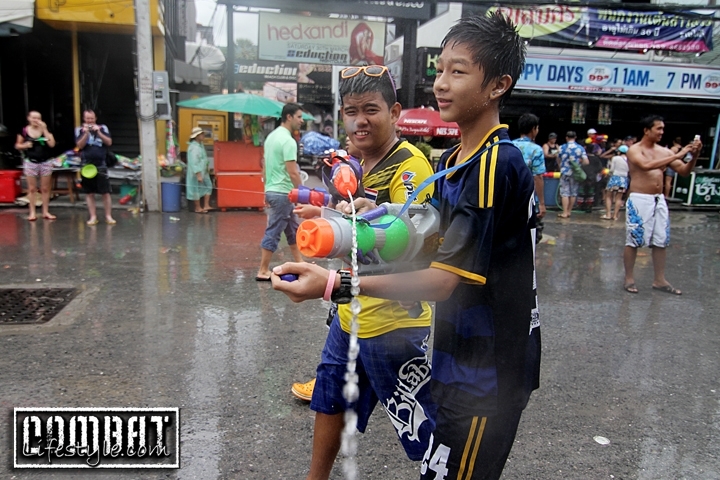 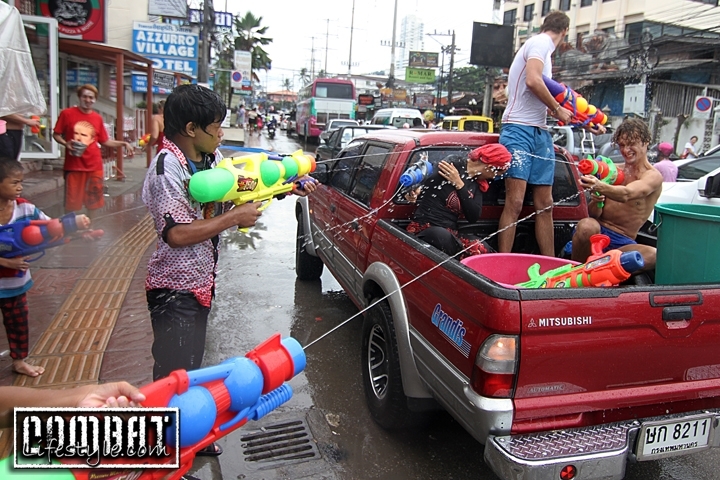 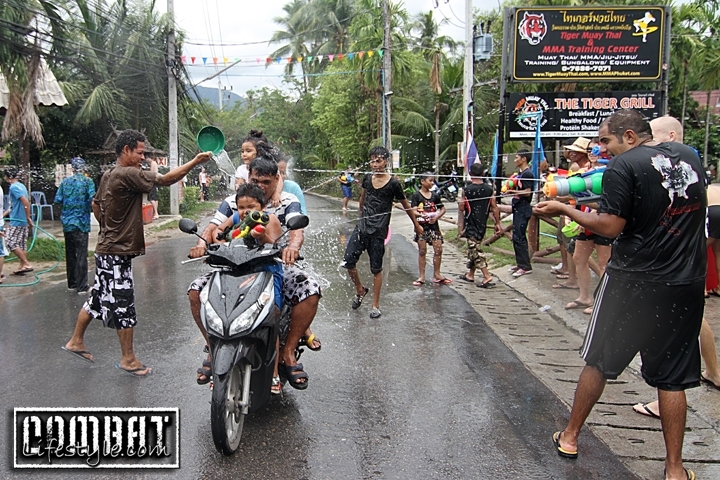 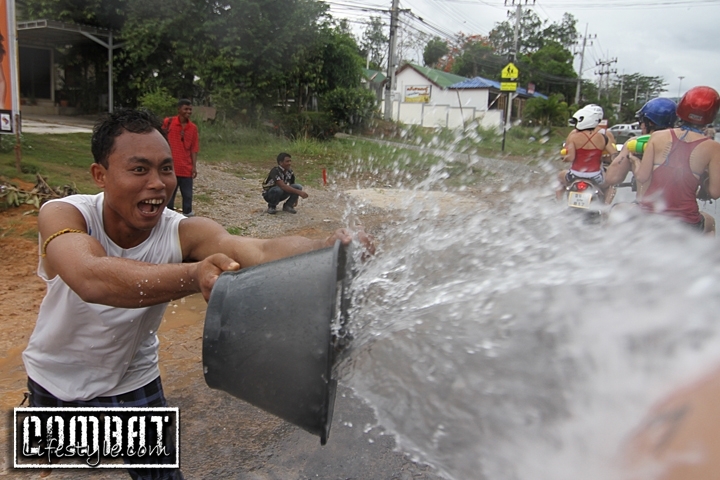 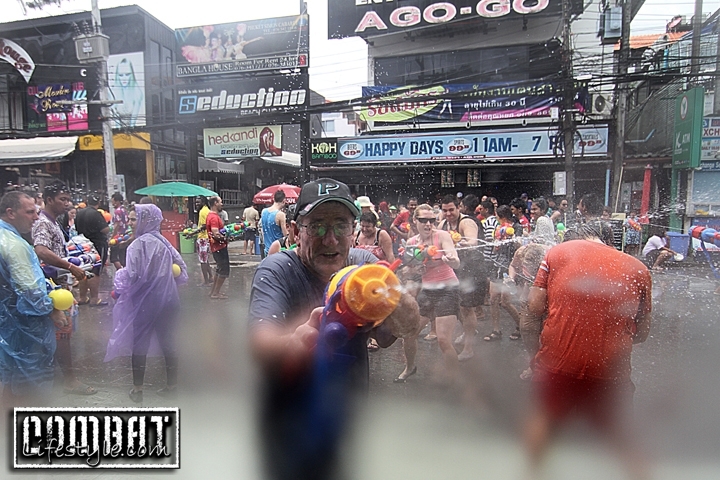 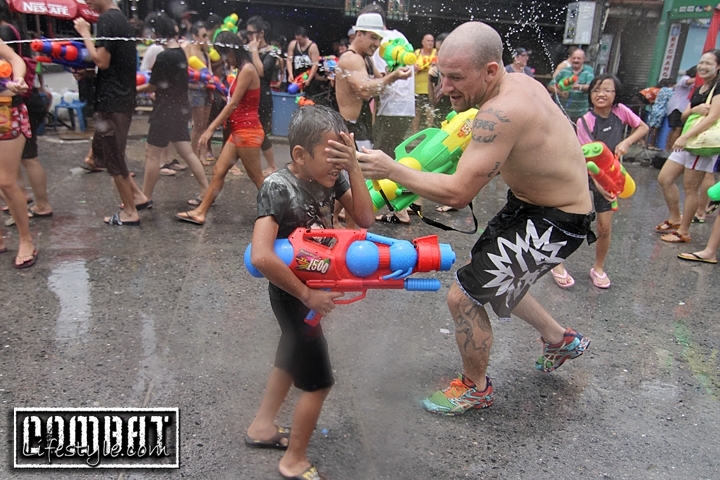 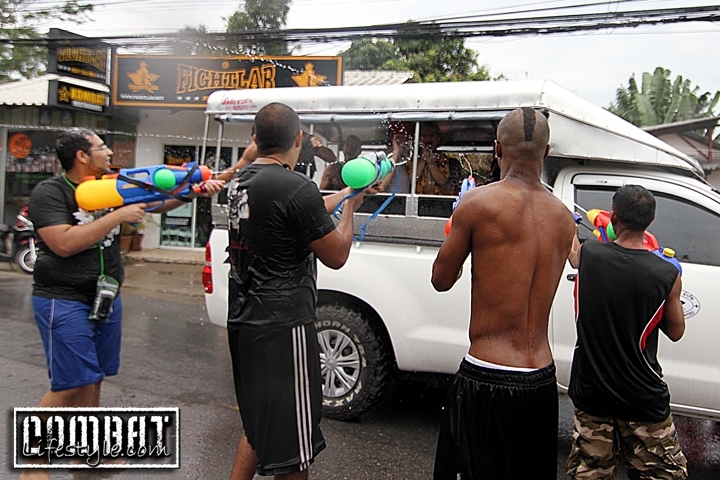 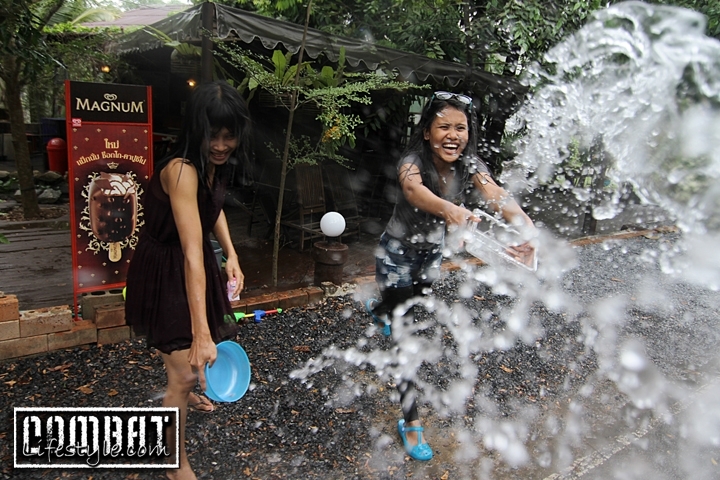 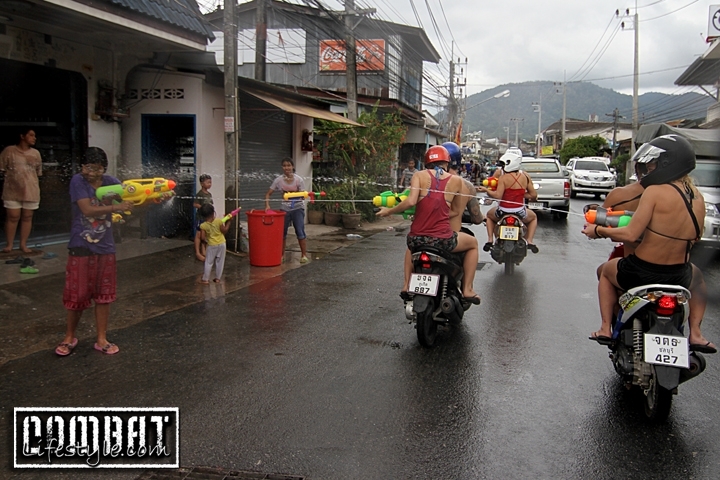 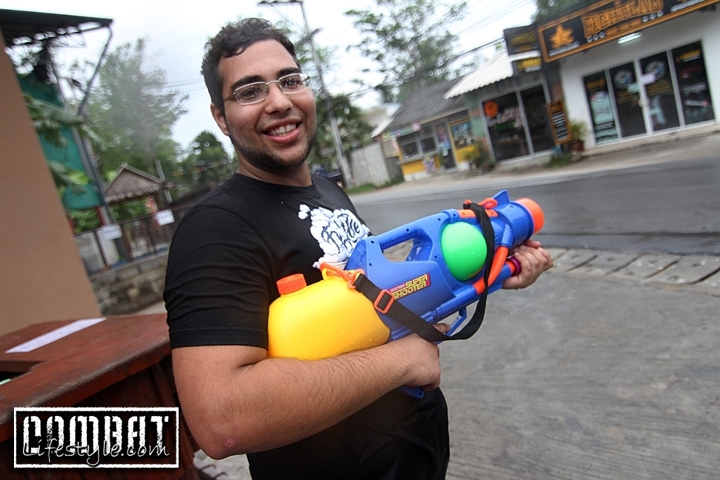 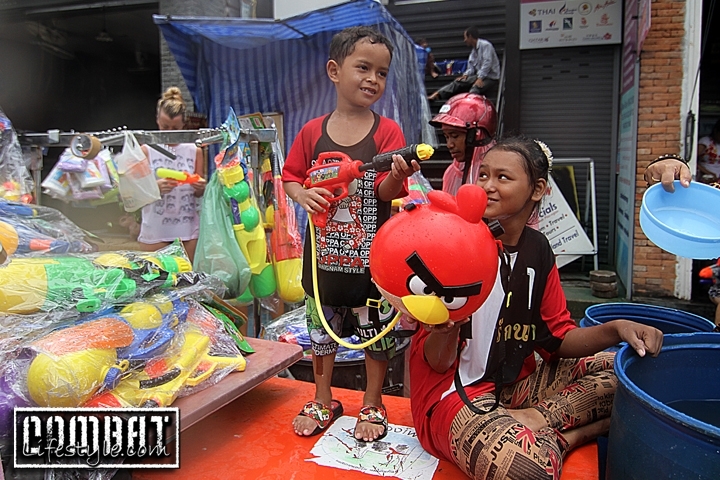 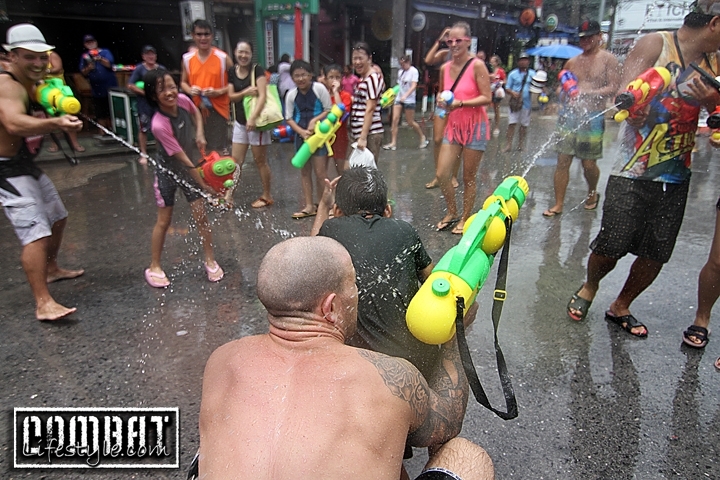 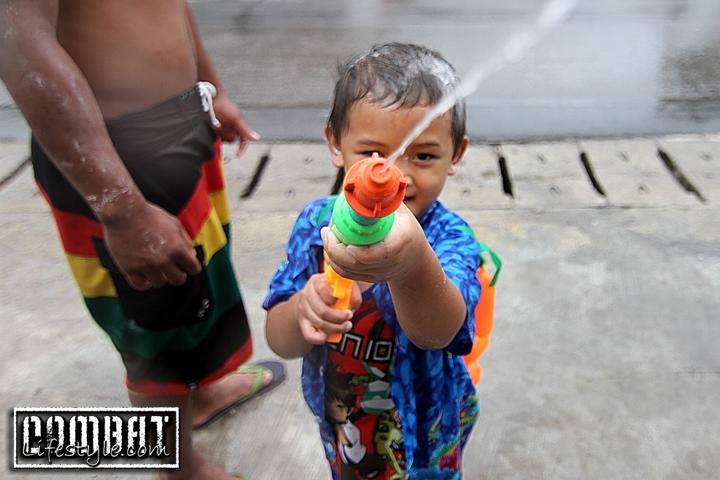 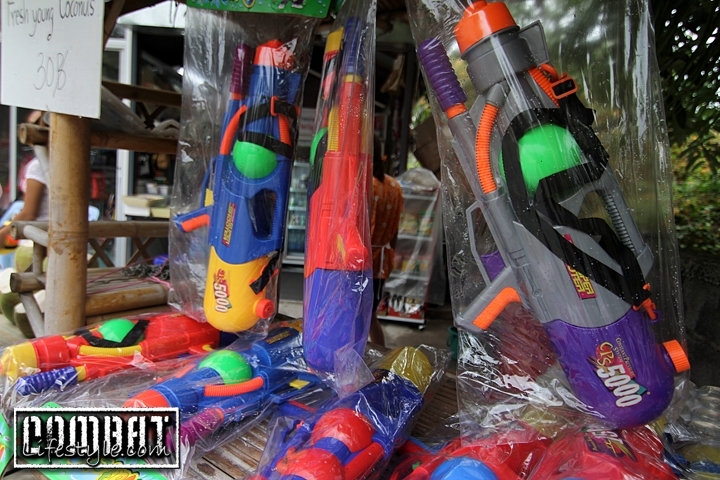 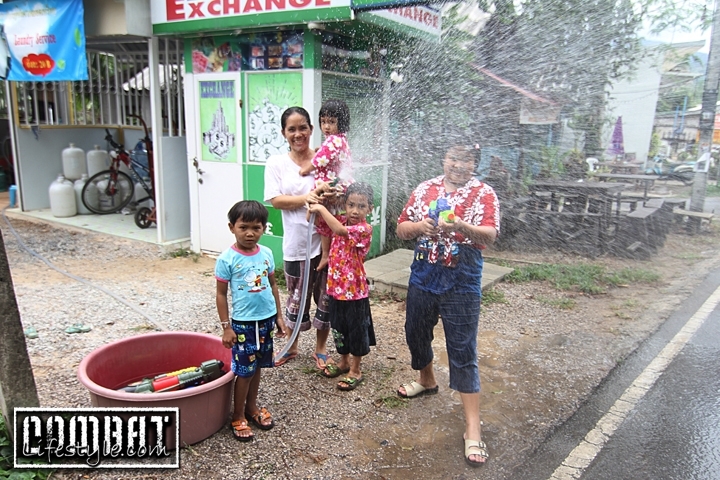 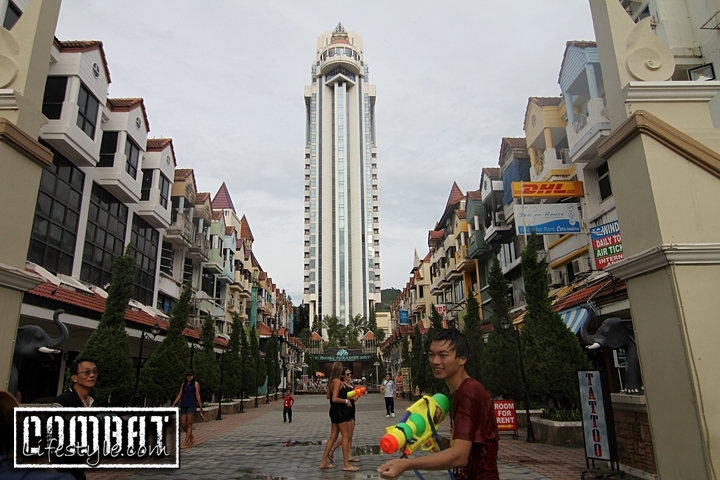 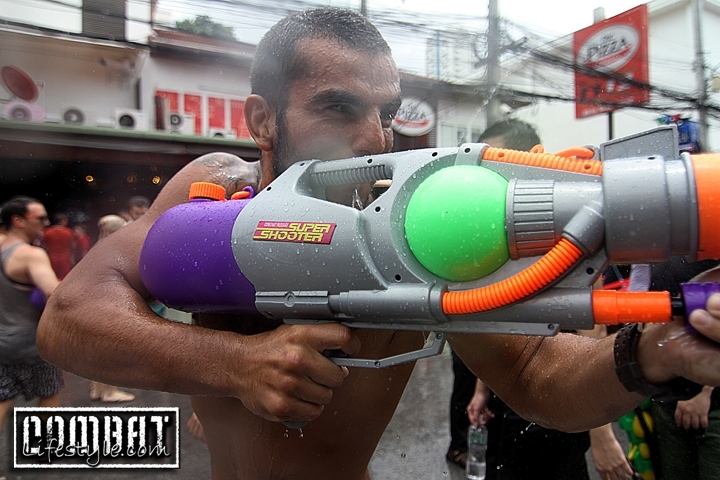 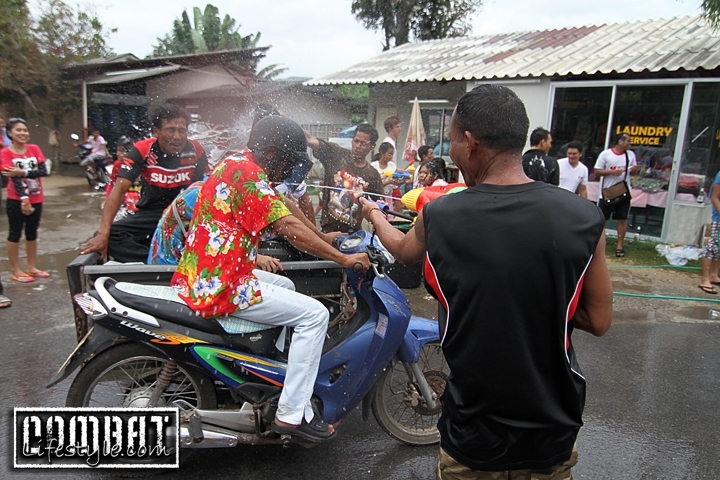 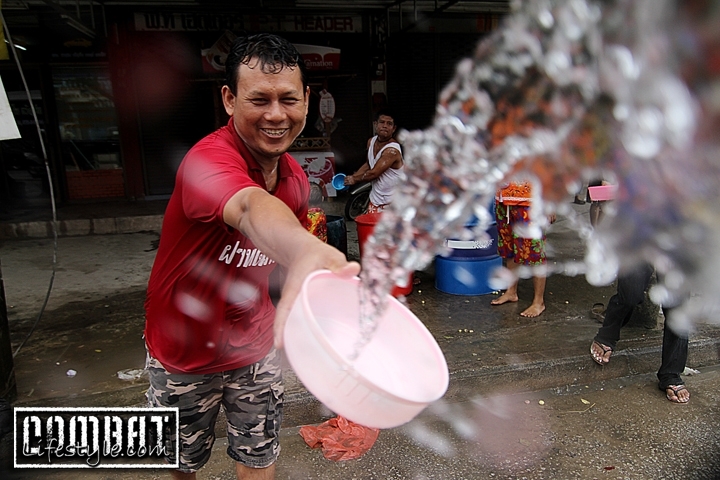 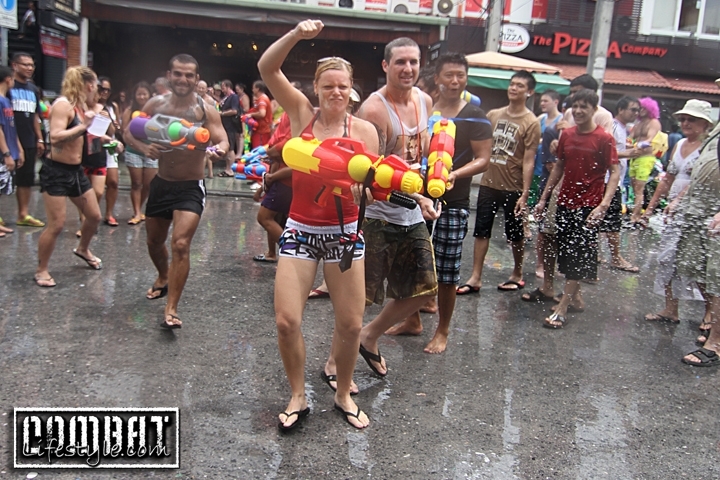 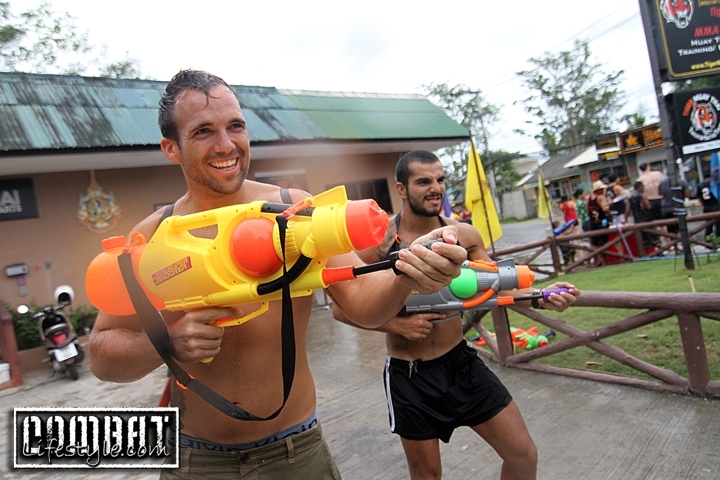 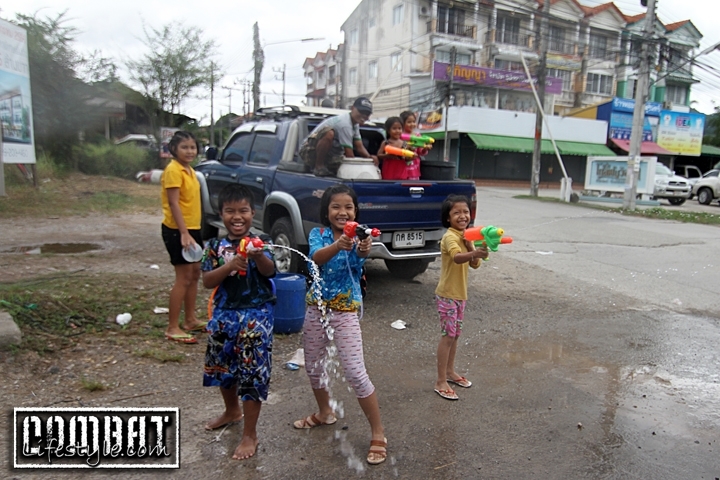 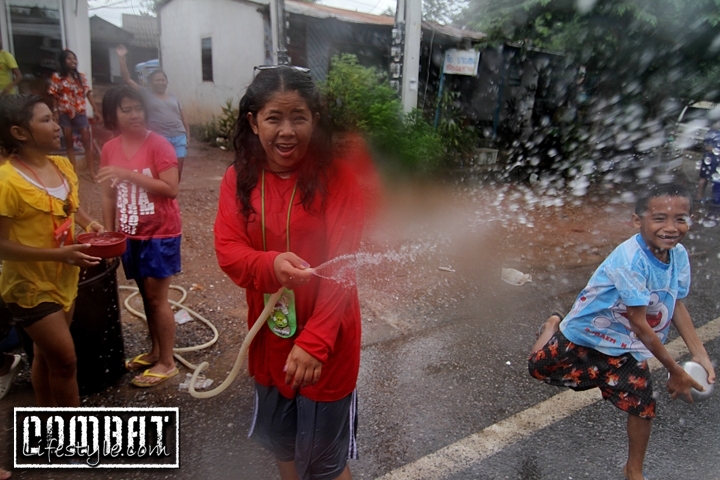 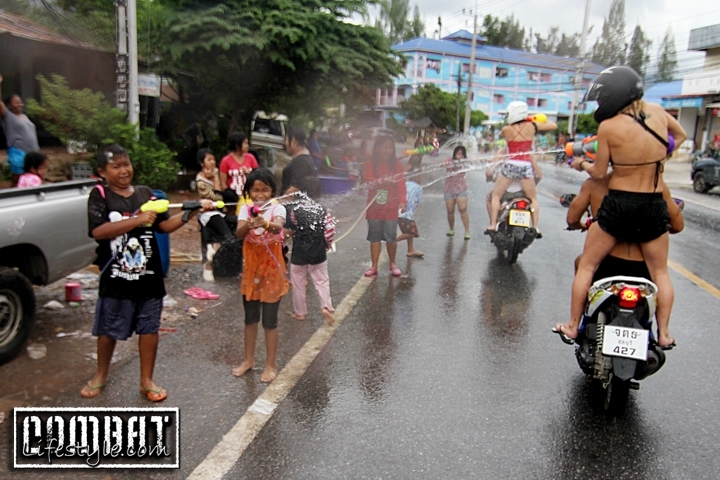 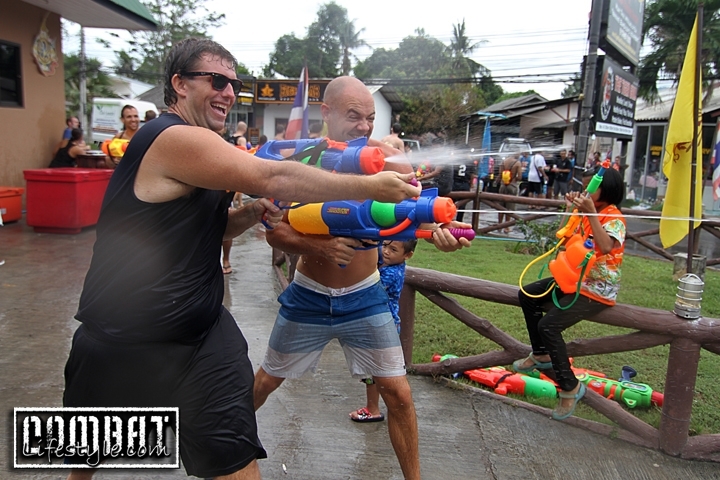 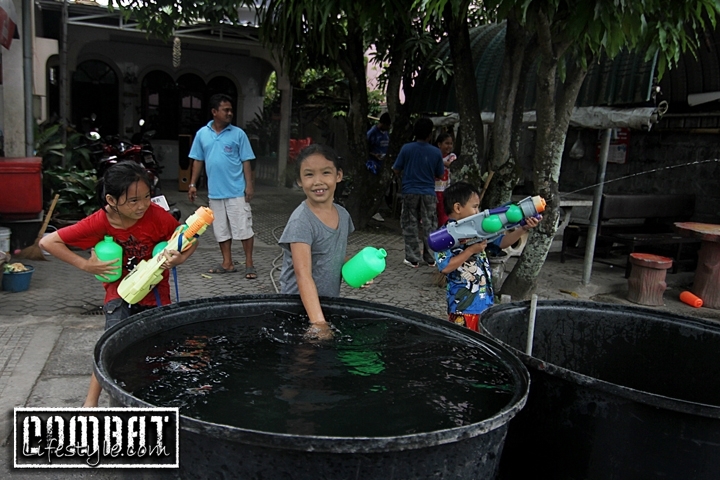 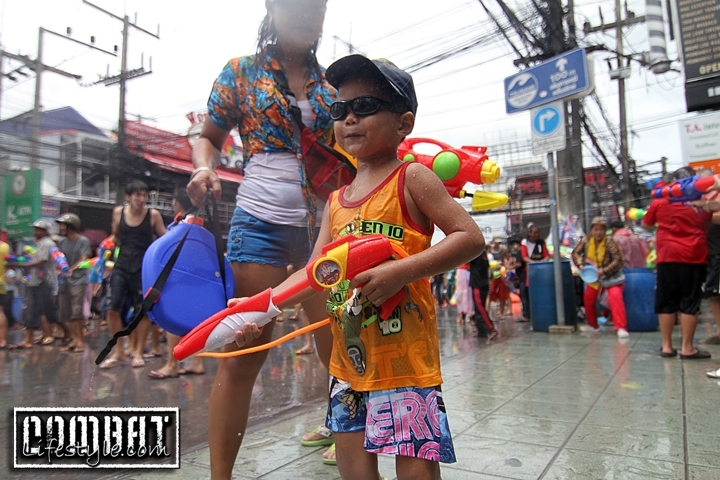 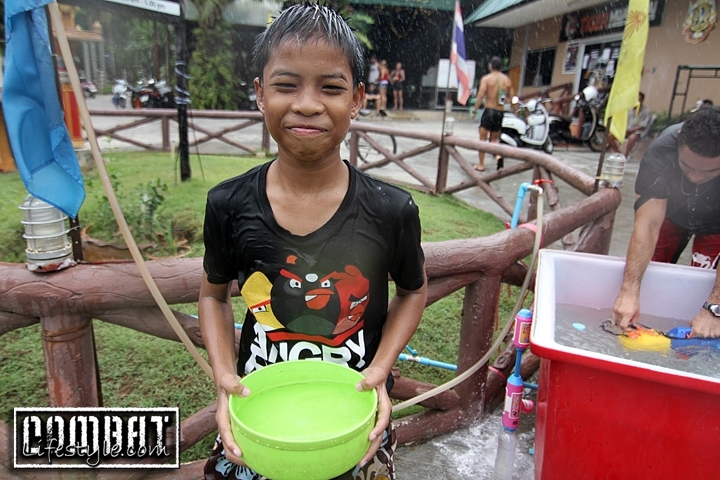 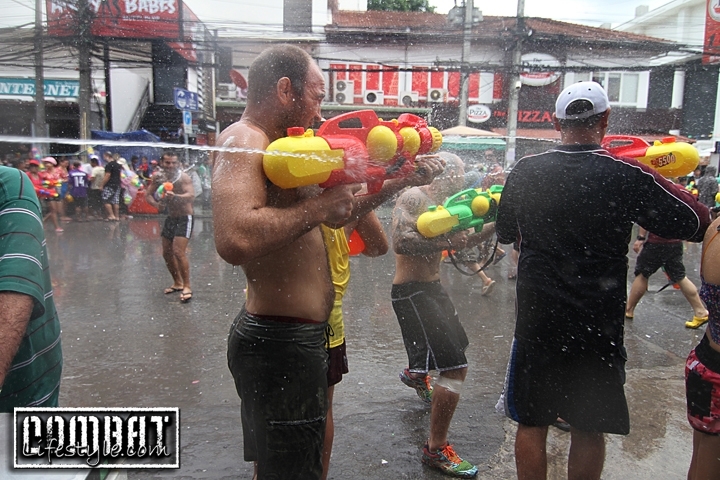 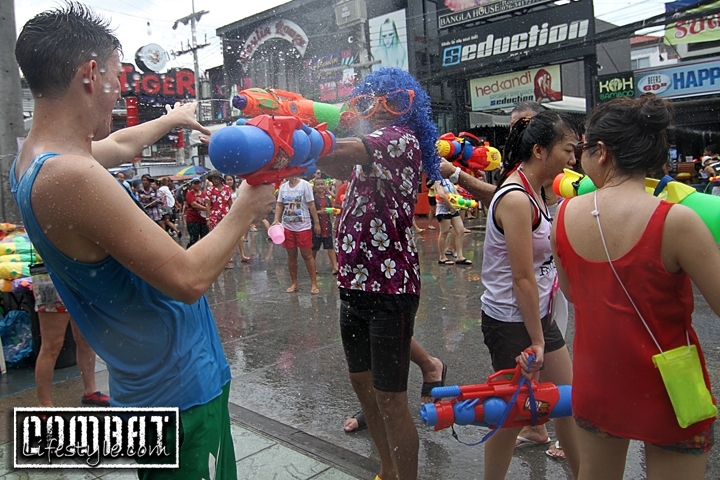 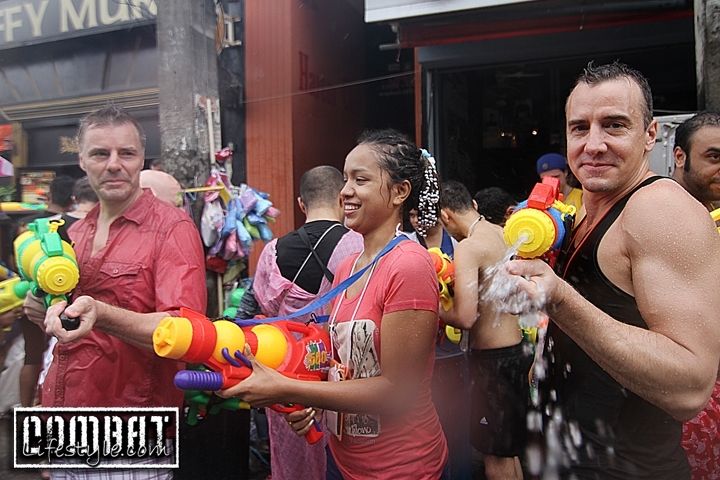 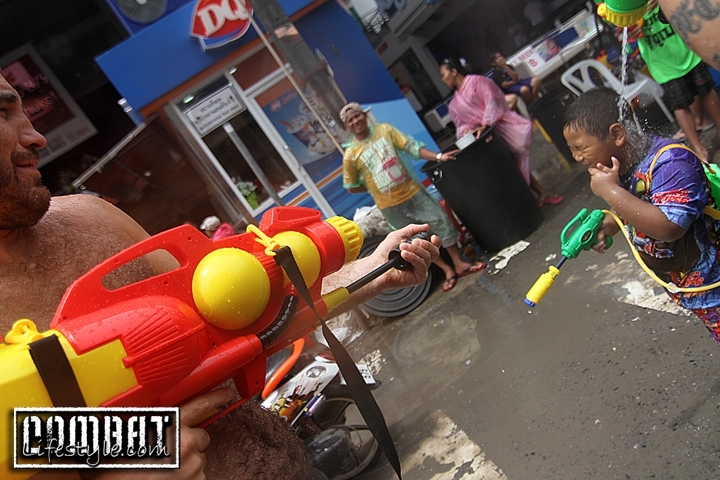 On the way, we got doused by water and even stopped a number of times to refill our squirt guns. 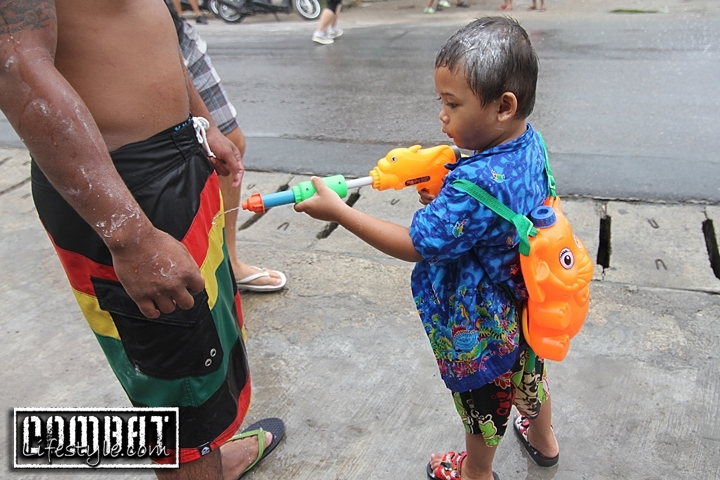 I had brought my waterproof casing out to Thailand with me anticipating this holiday and it proved to be a real life saver! 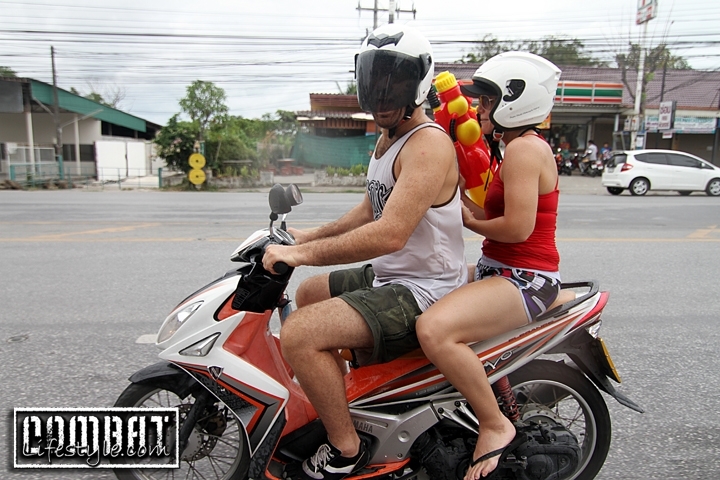 En route to Patong, John wasn’t super comfortable on his scooter still and we wrecked. 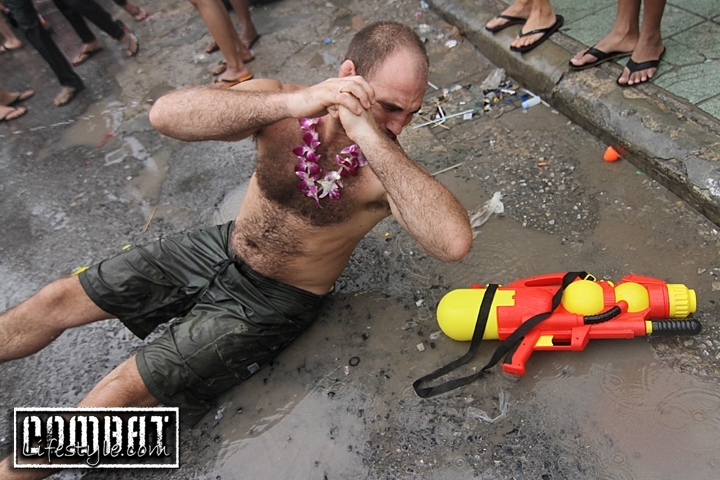 Fortunately the only casualty we experienced was my broken flip flop. 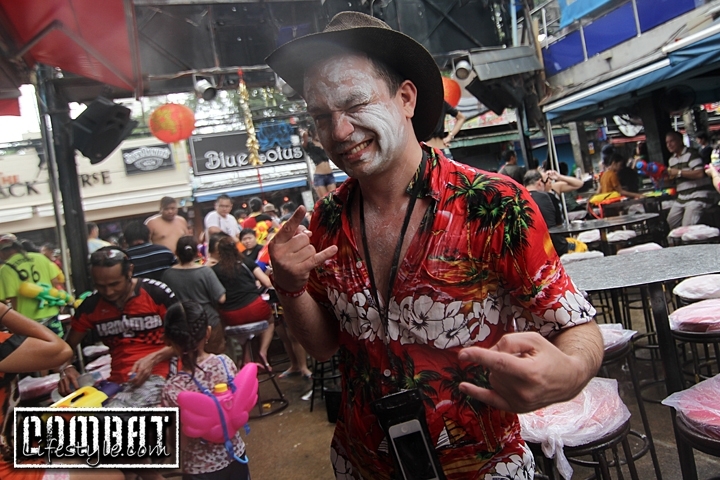 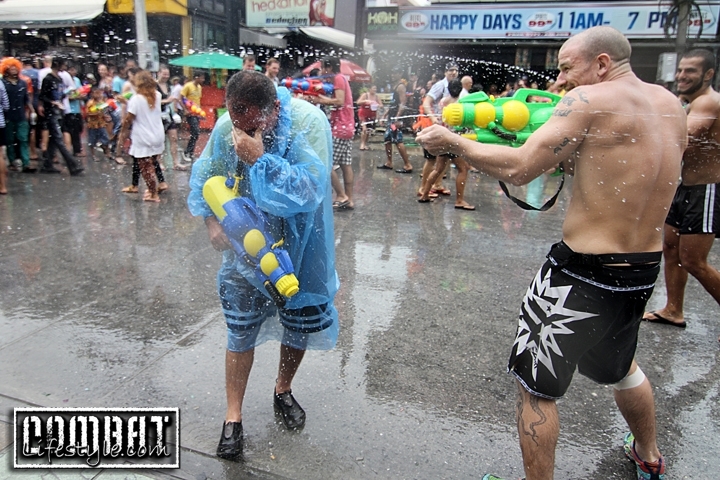 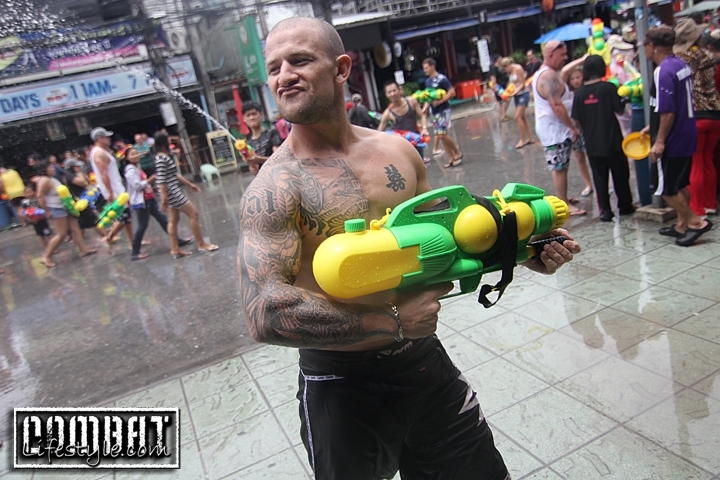 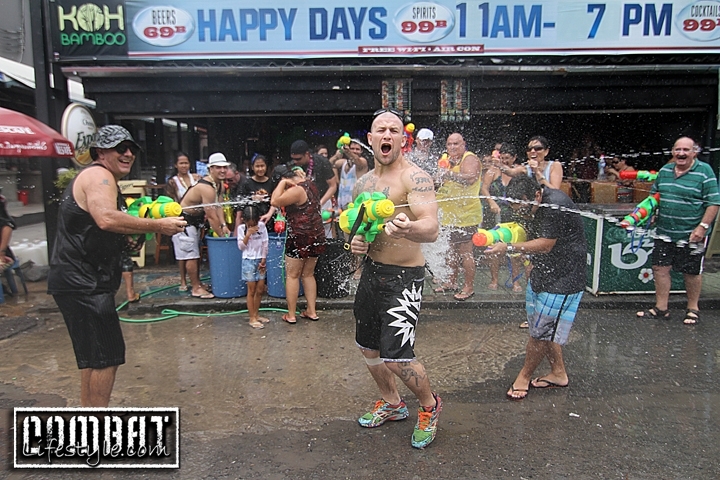 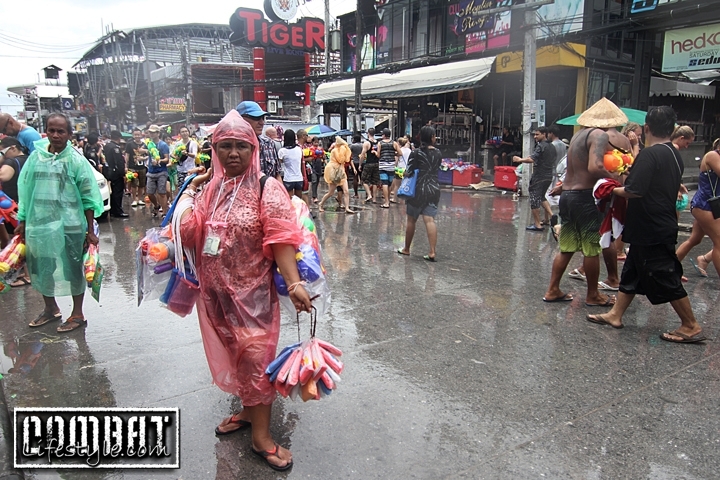 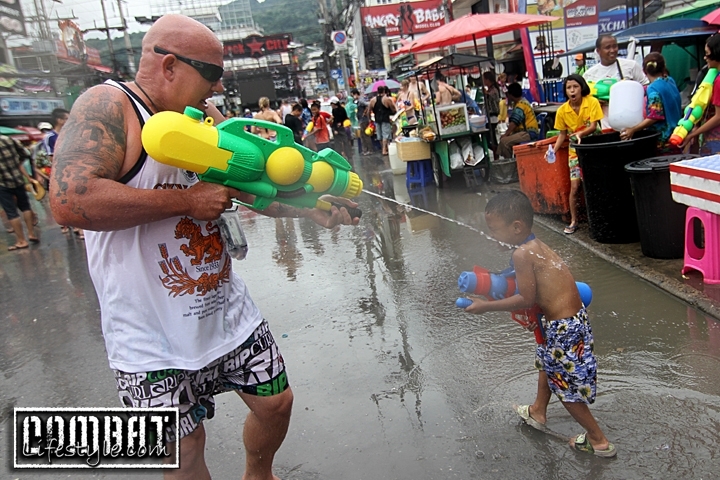 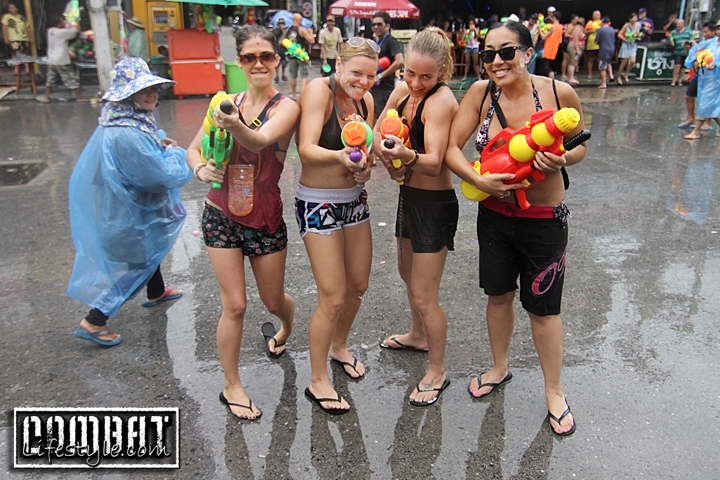 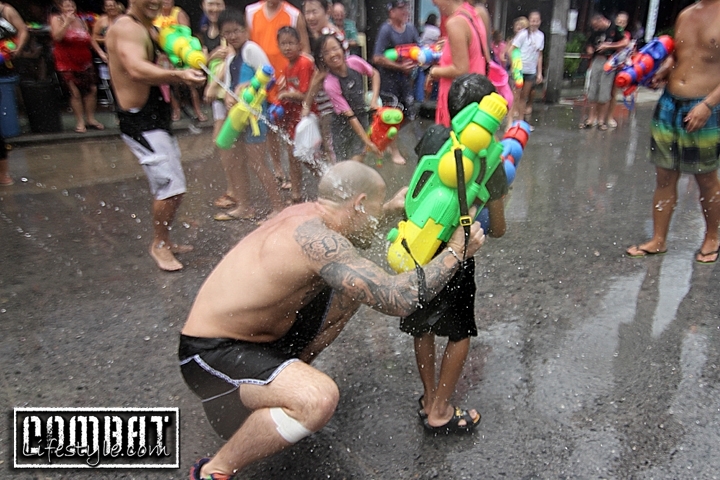 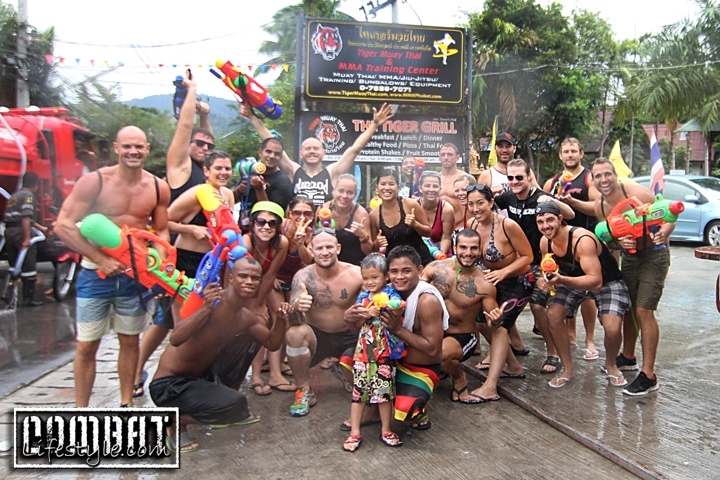 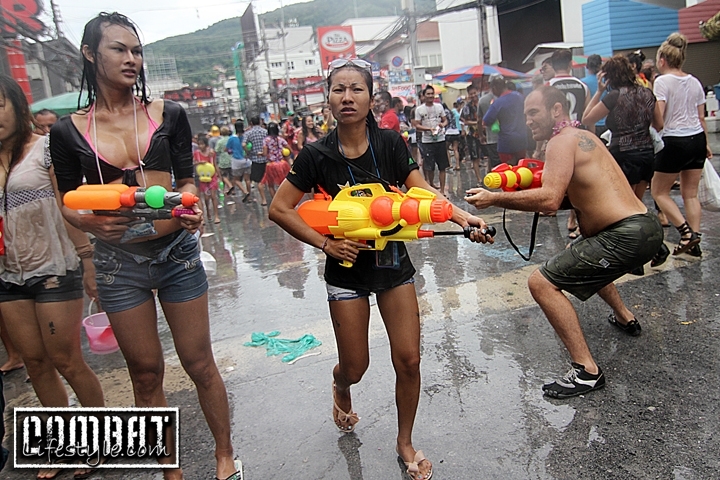 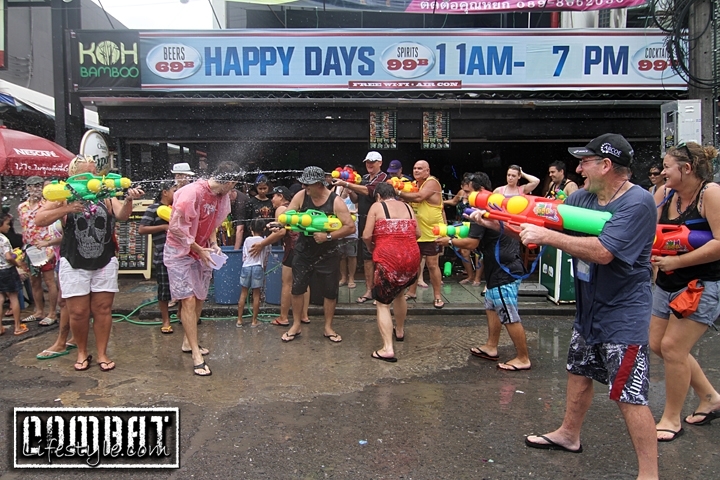 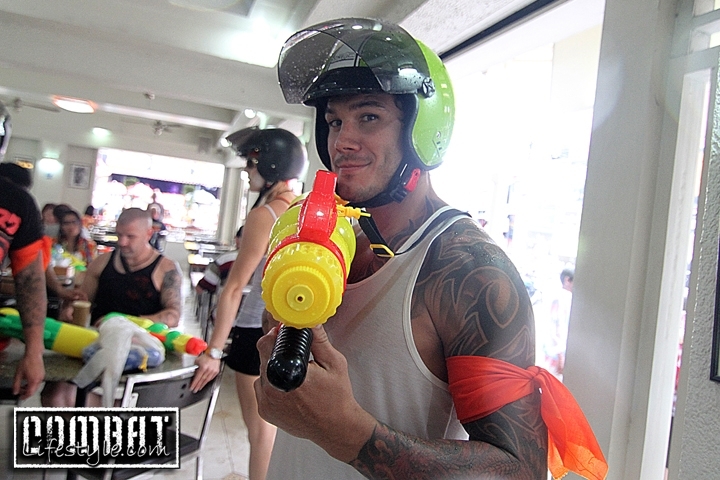 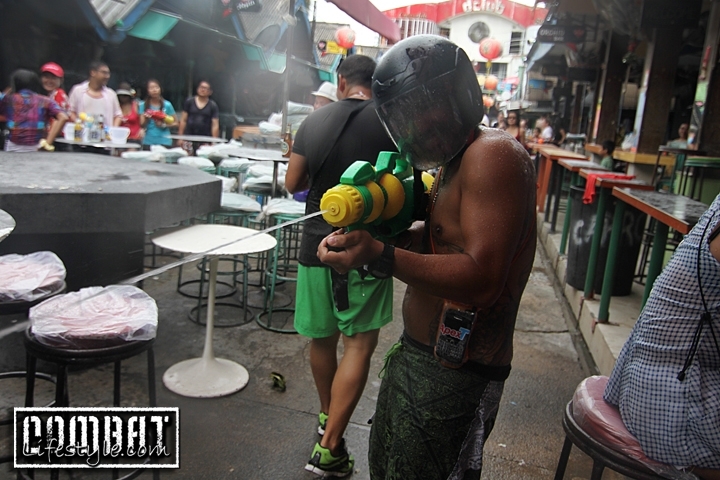 Refusing to let it ruin the day, we made it in one piece to Patong and although it was very overcast, we had an awesome day in the biggest water fight in the world.